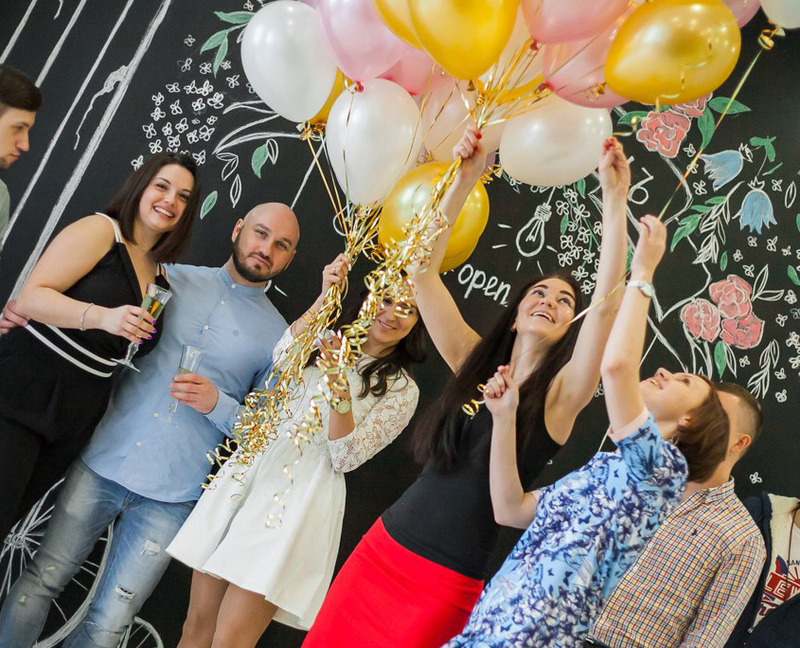 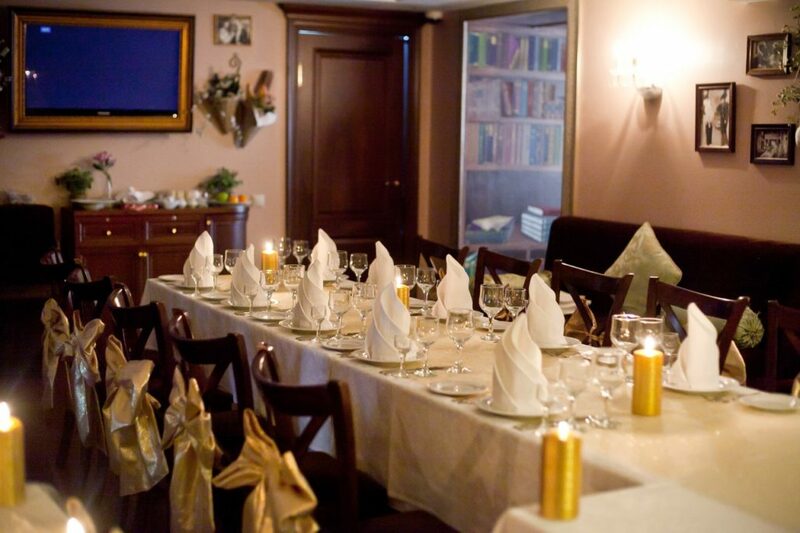 In the “SITIN” we will organize for you an unforgettable family holiday, a corporate event or presentation. 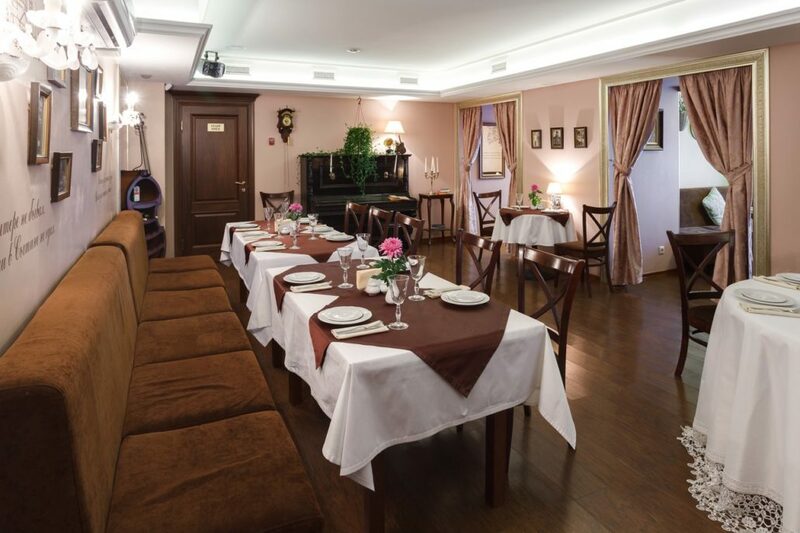 You can choose from several unique halls. 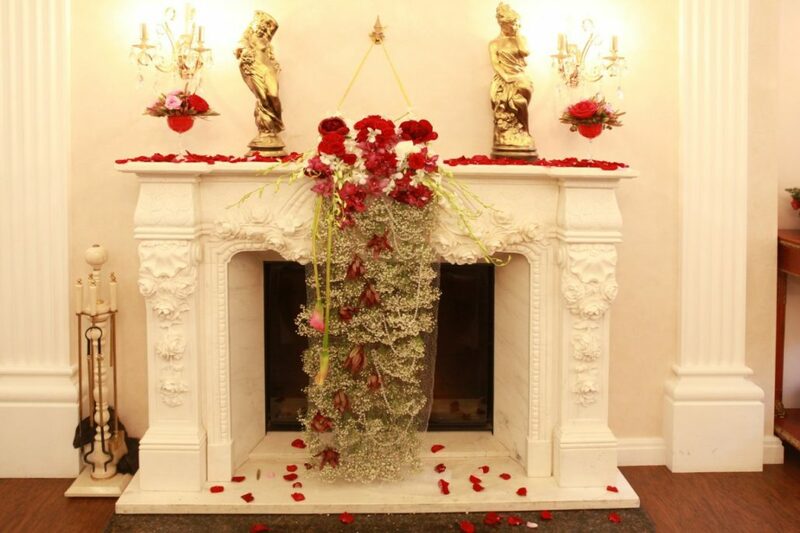 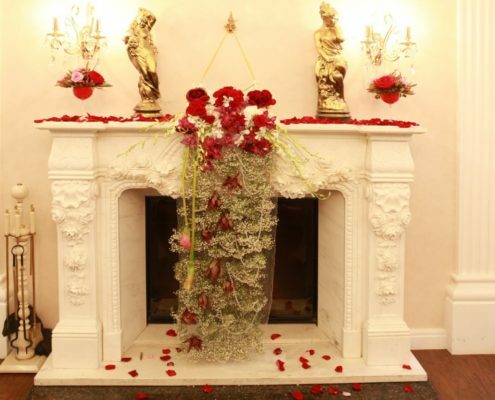 each hall has its own atmosphere, and professional designers and florists will make the design in accordance with your wishes. 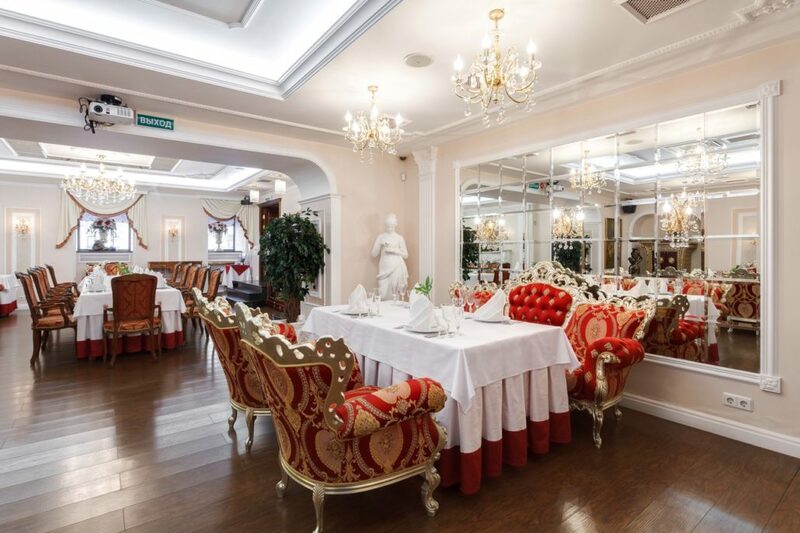 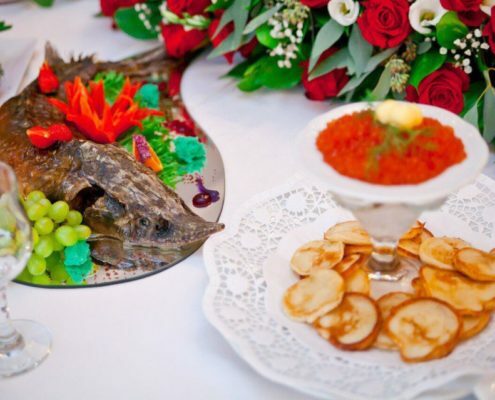 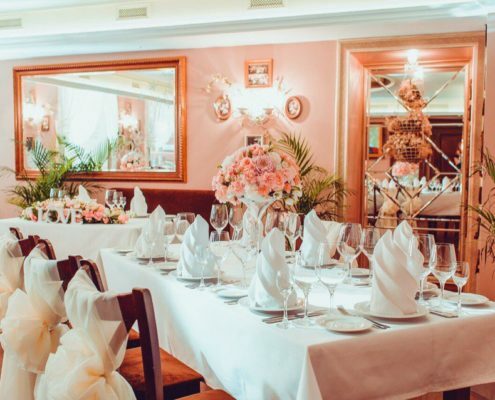 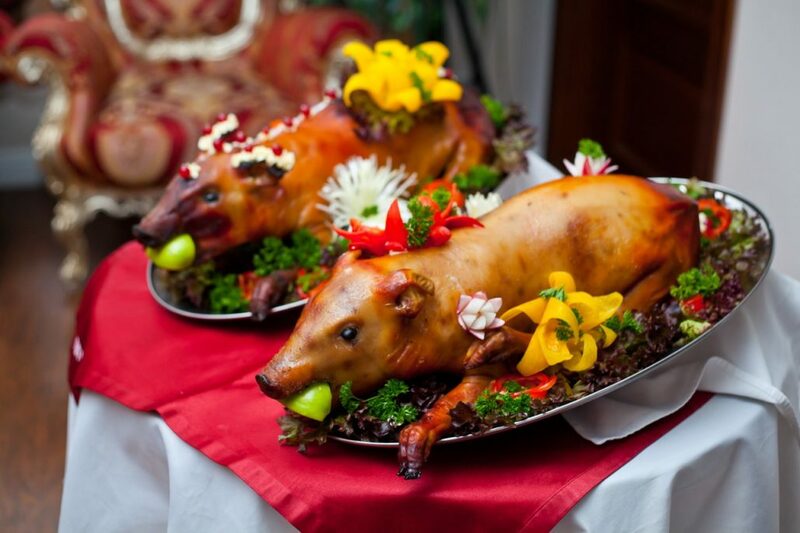 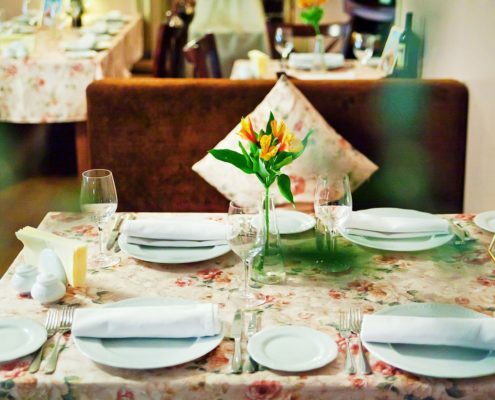 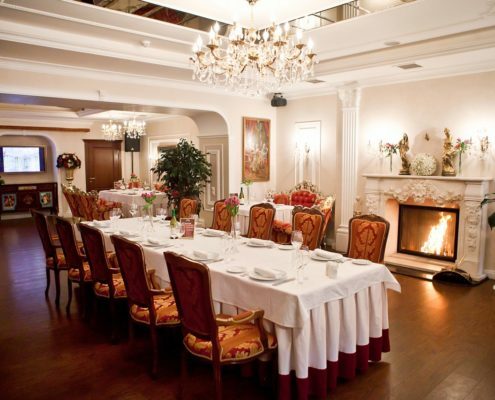 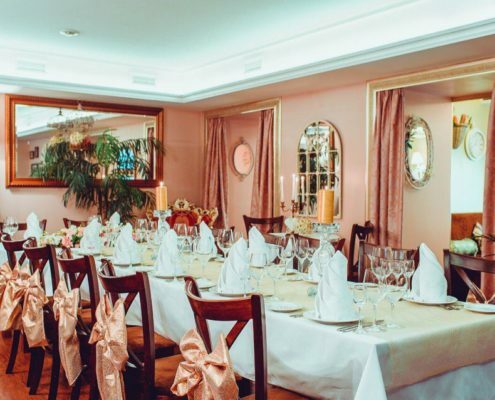 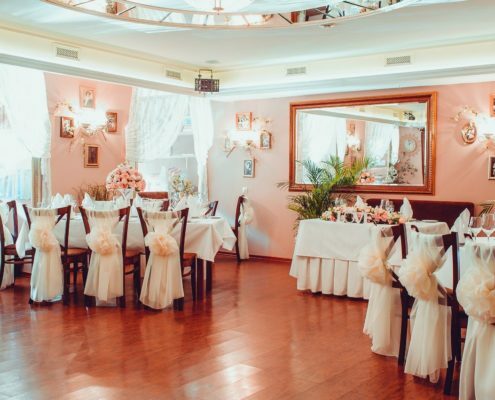 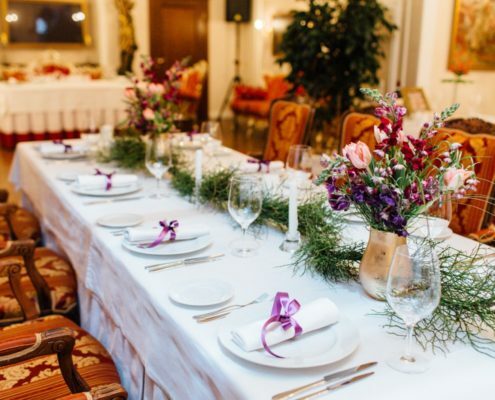 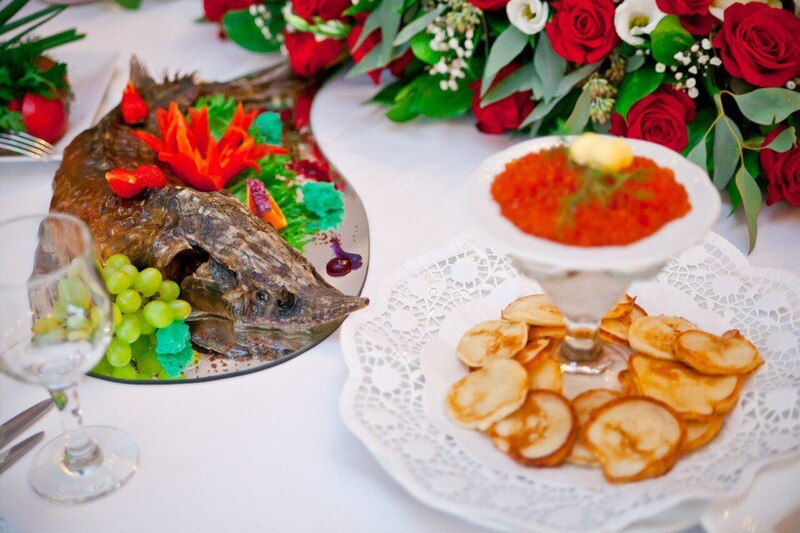 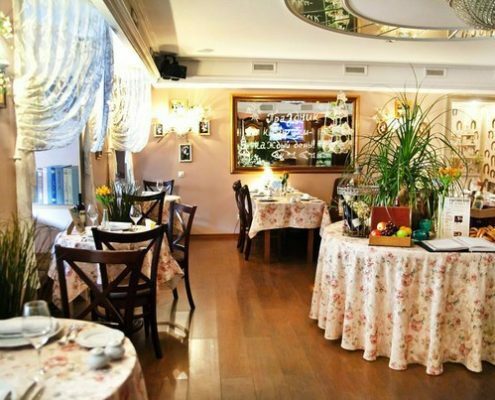 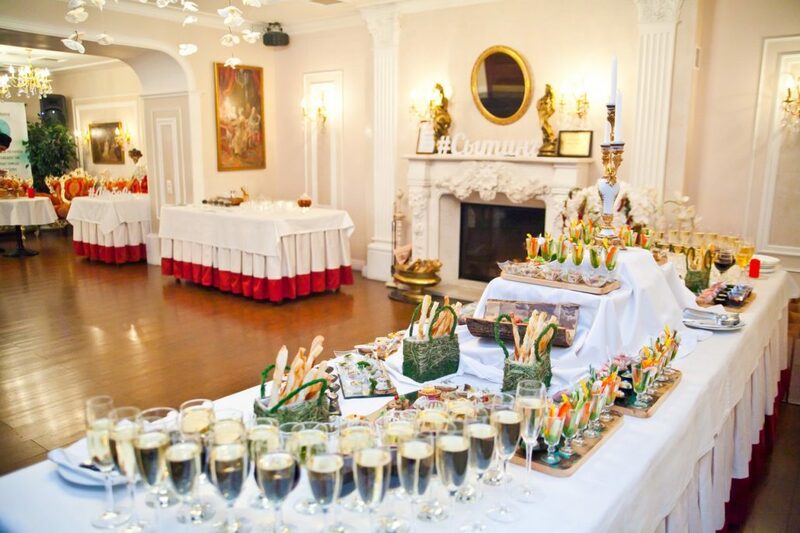 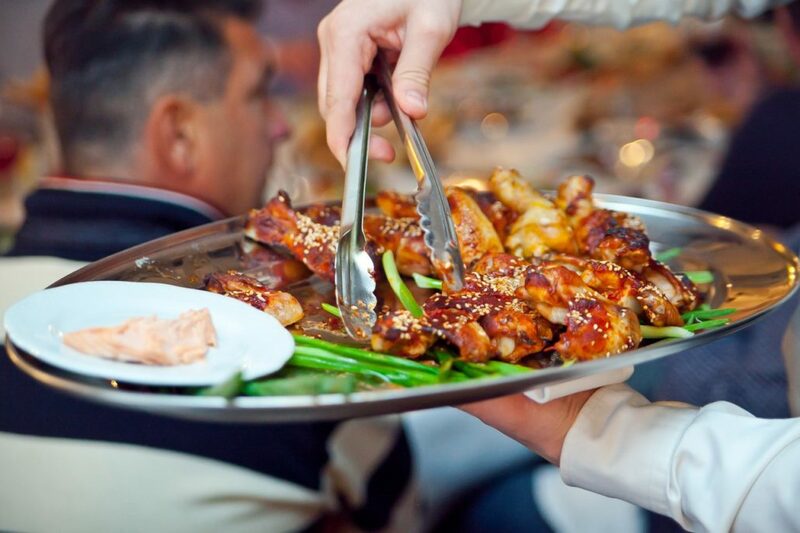 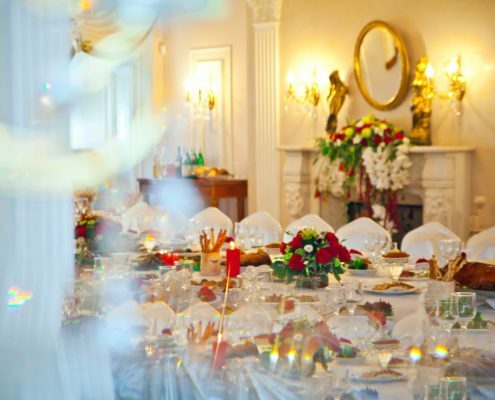 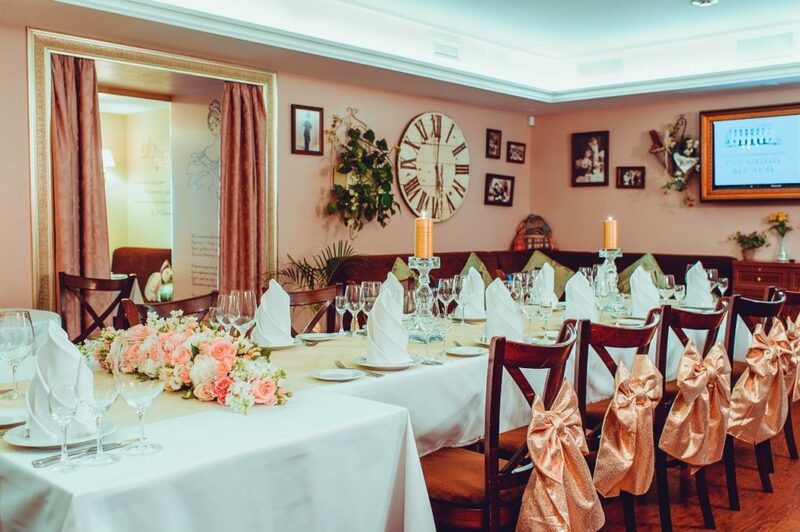 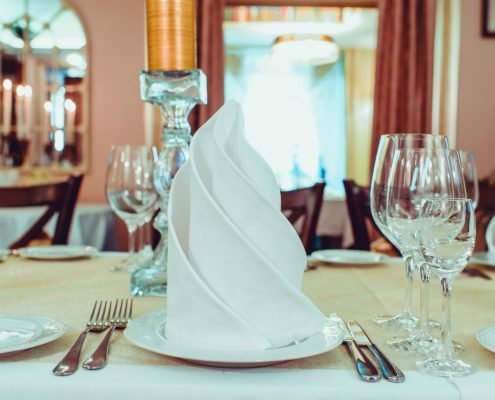 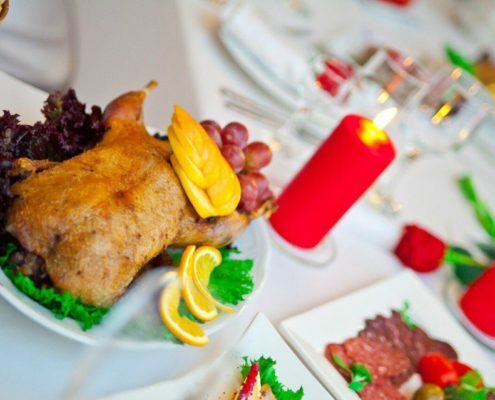 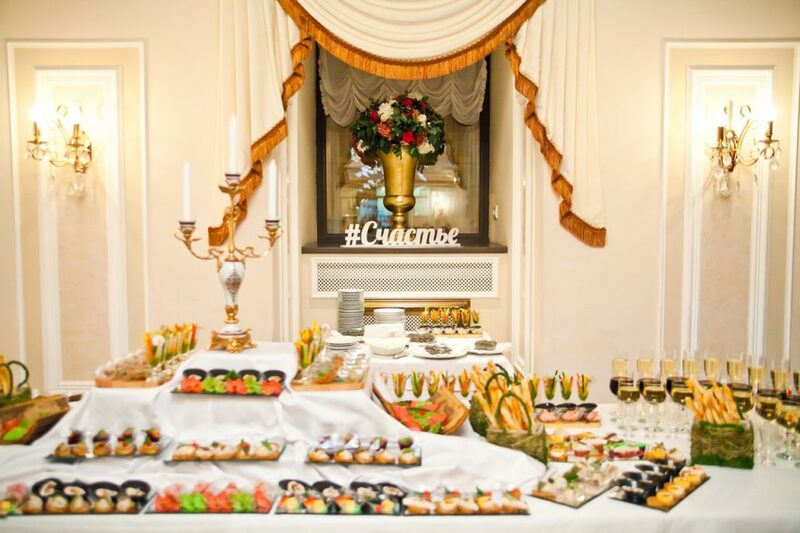 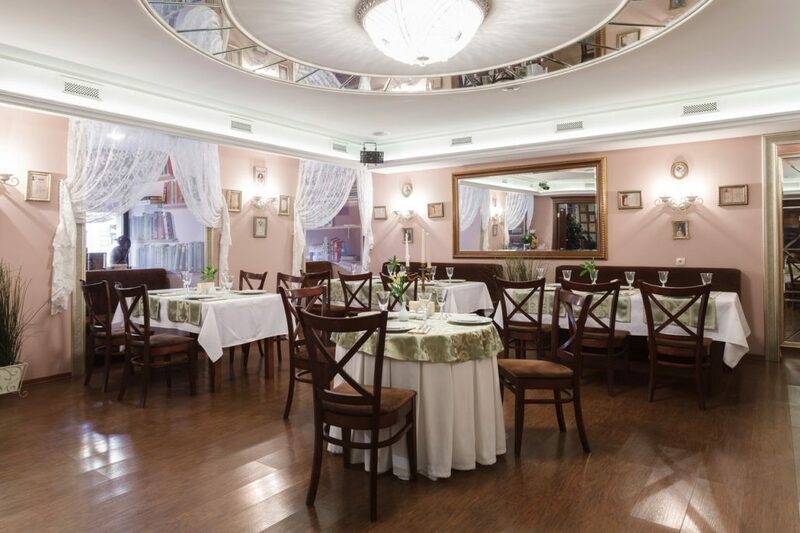 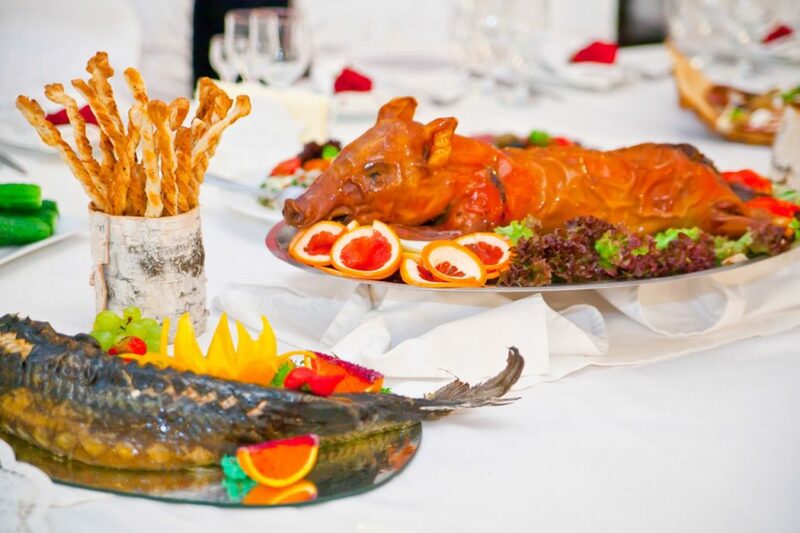 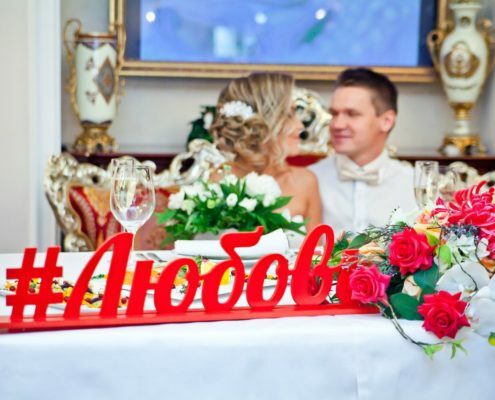 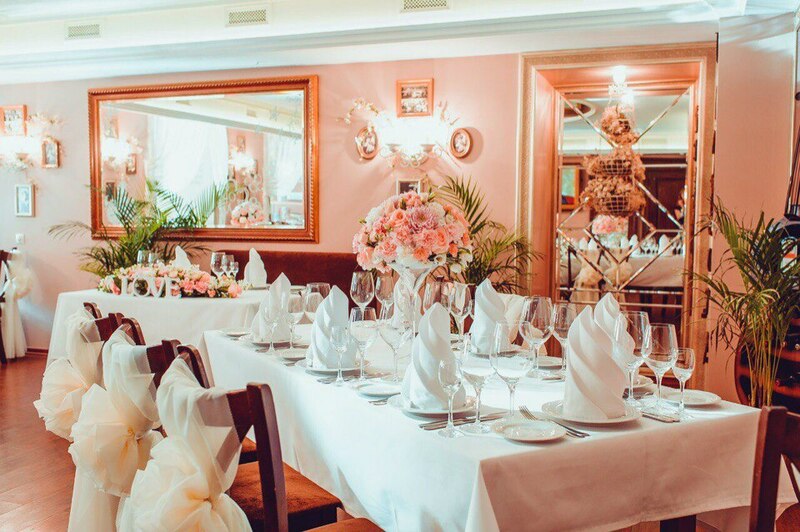 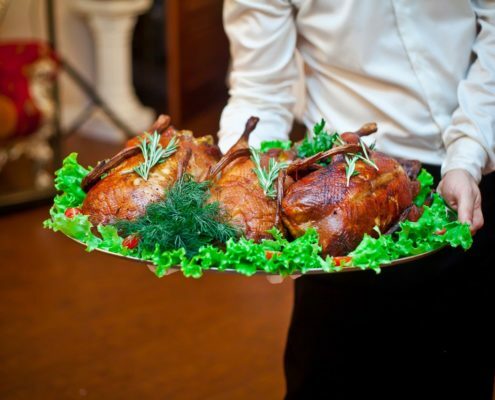 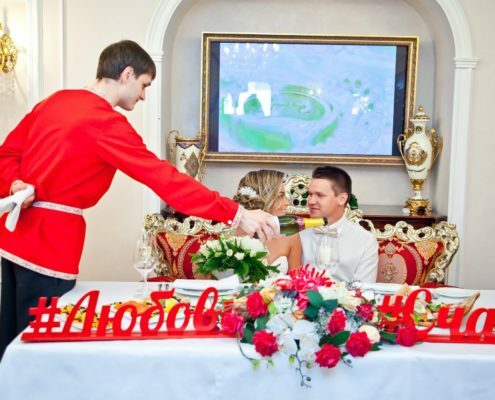 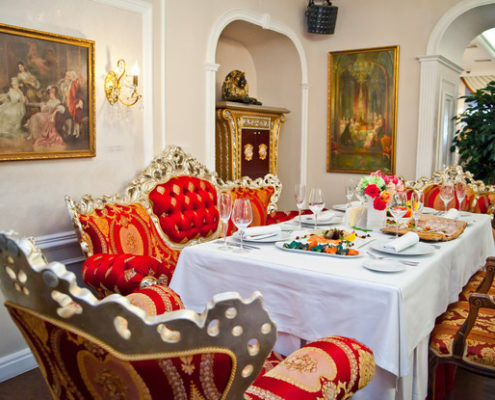 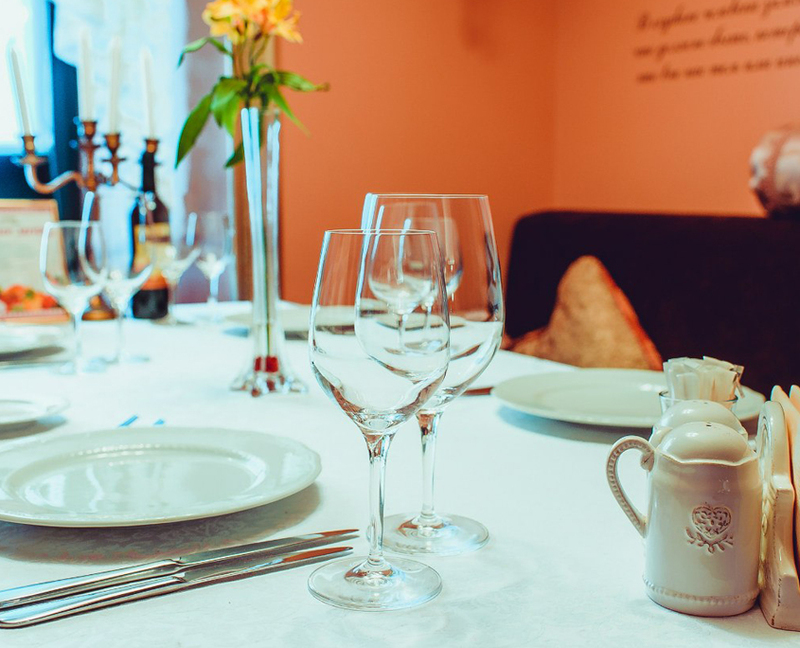 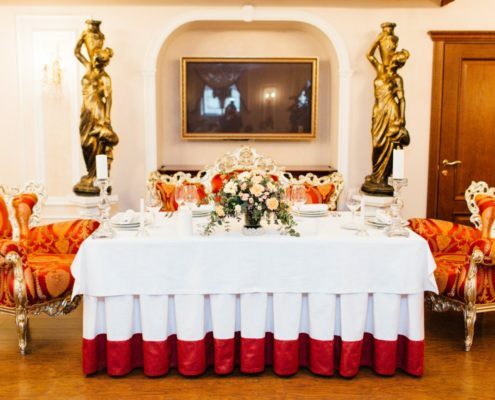 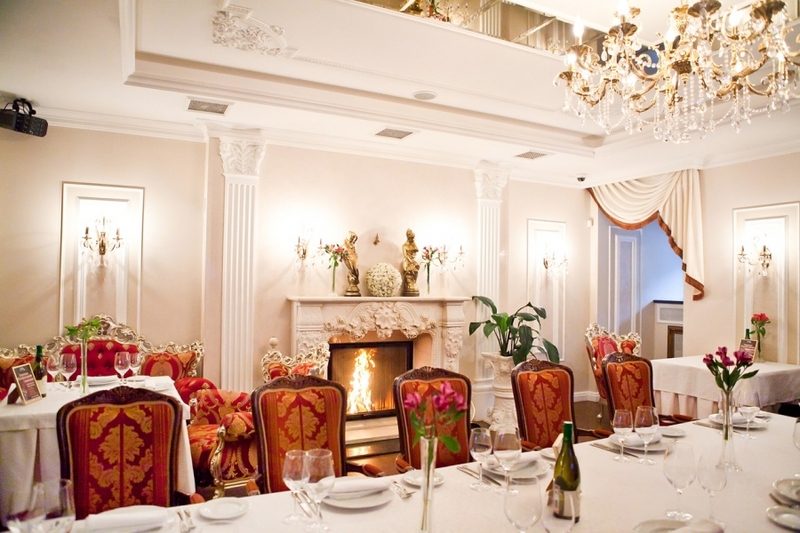 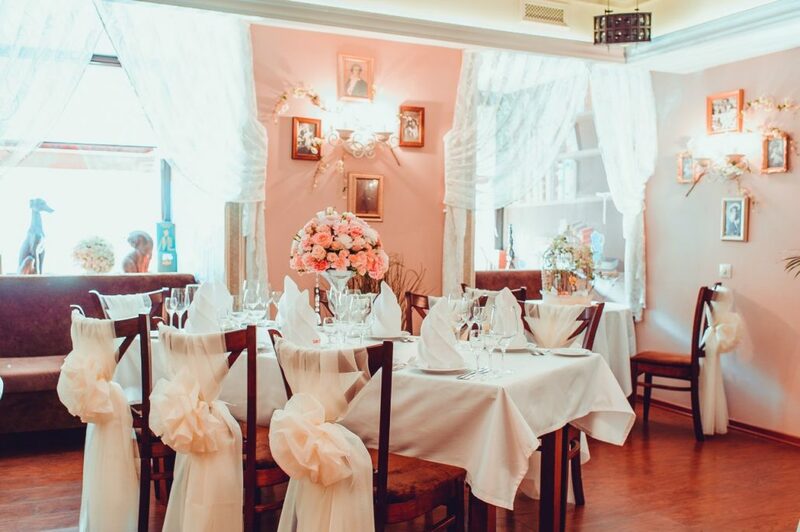 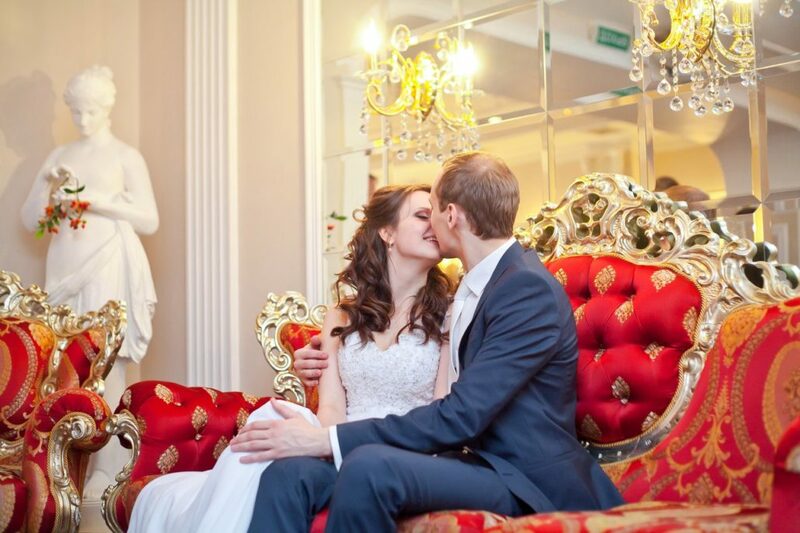 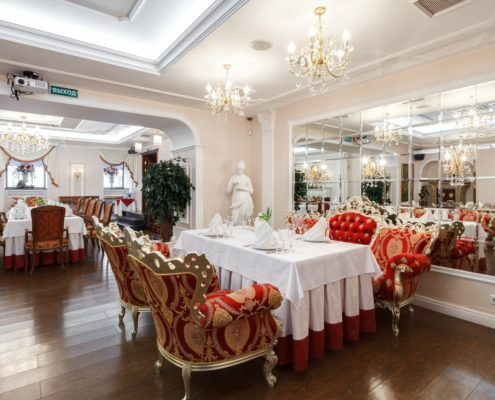 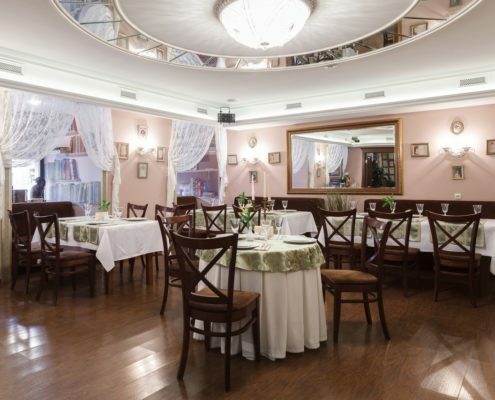 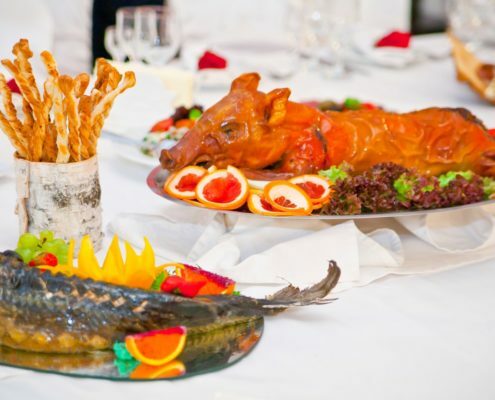 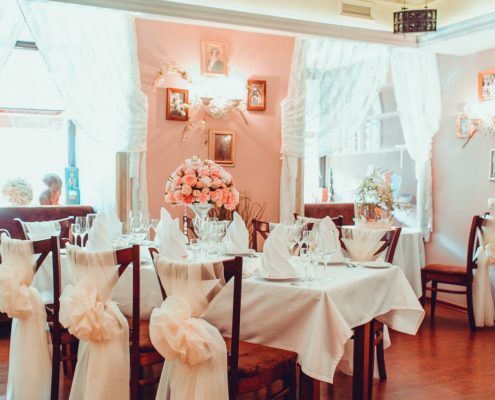 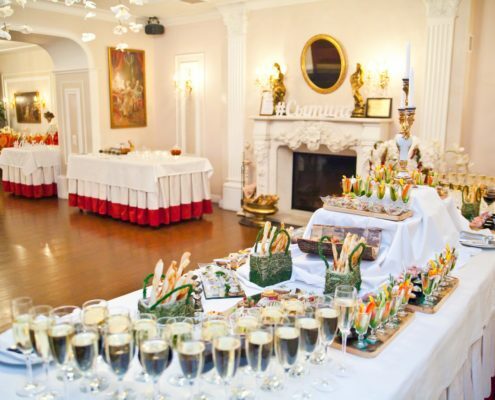 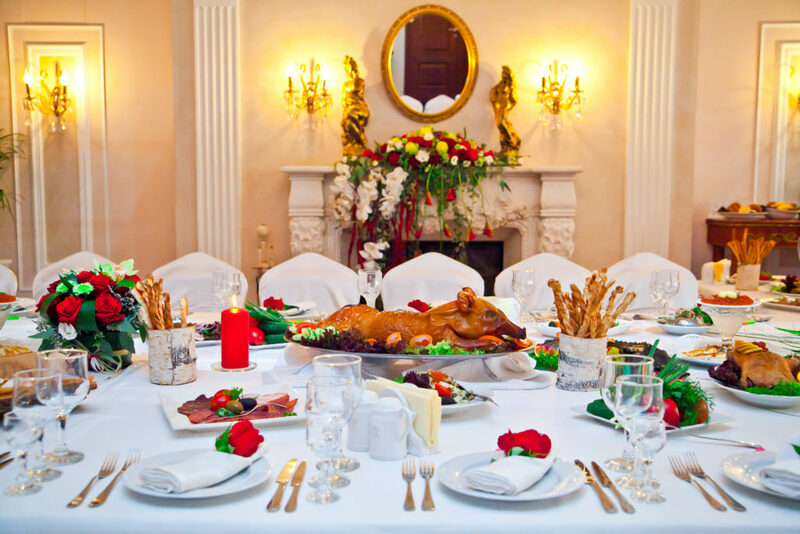 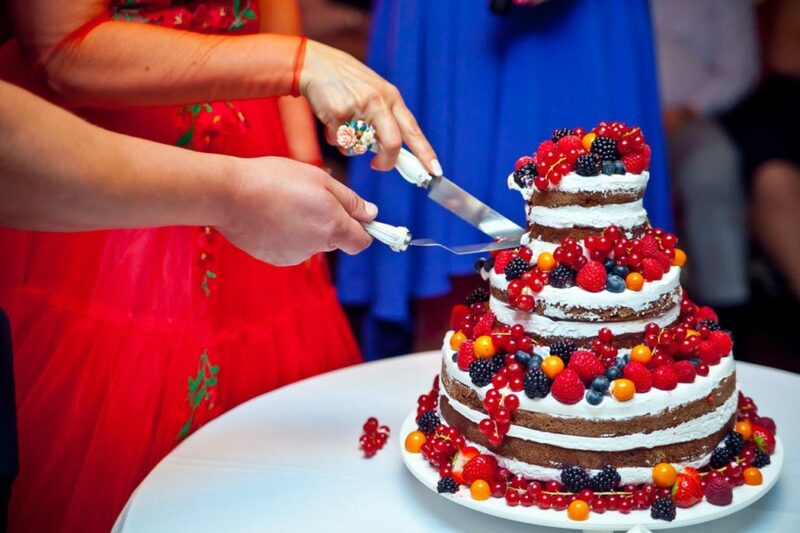 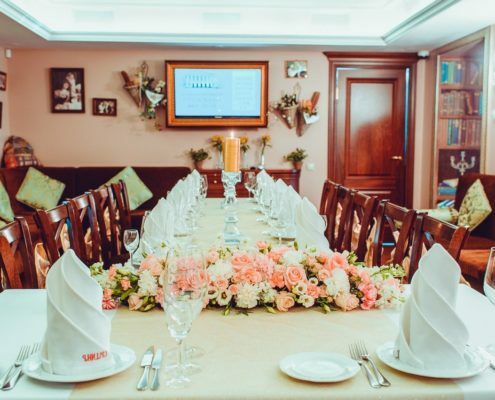 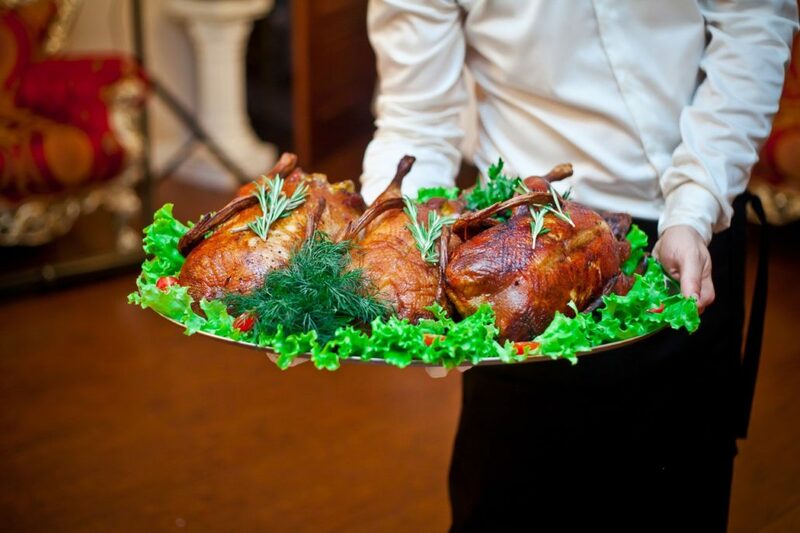 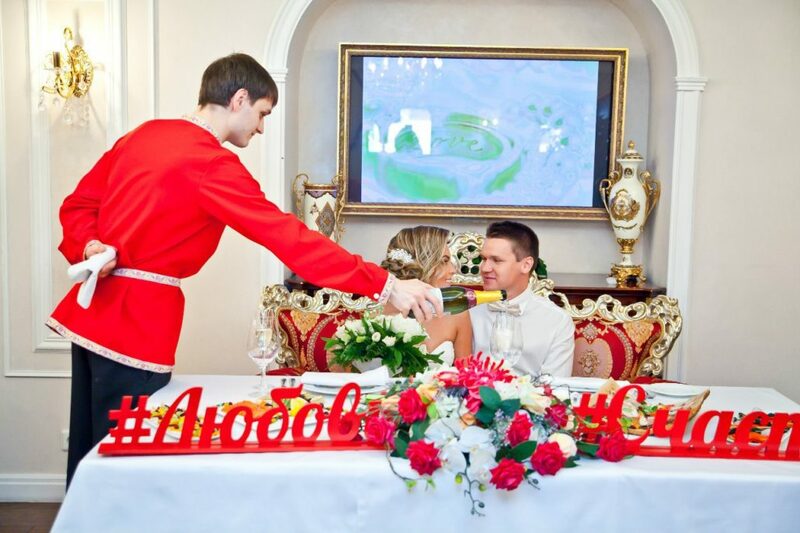 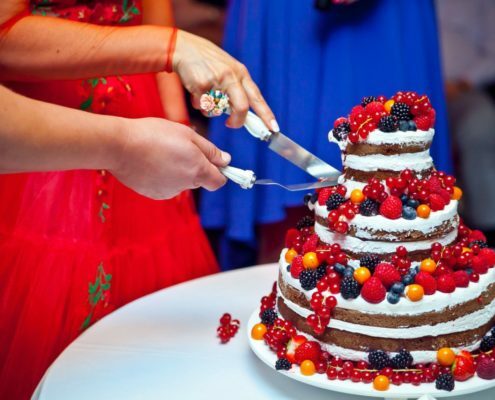 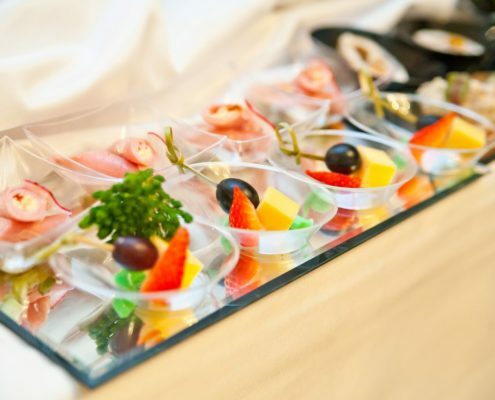 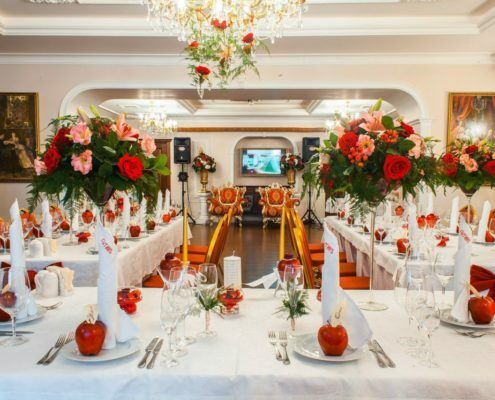 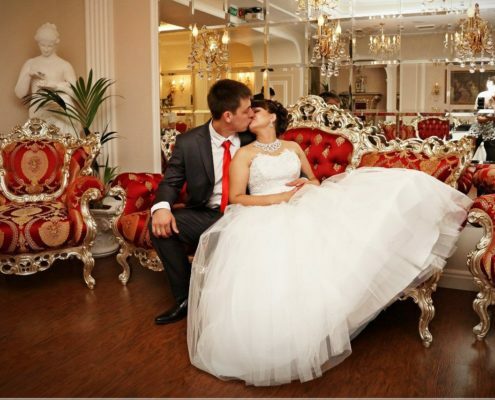 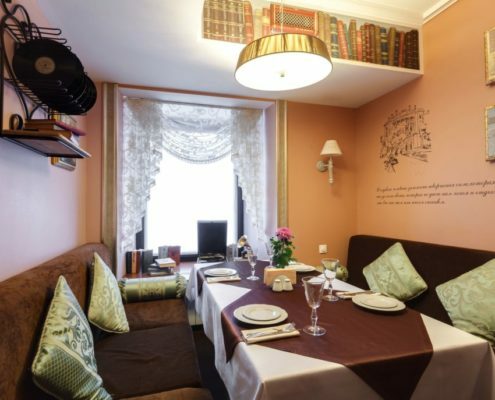 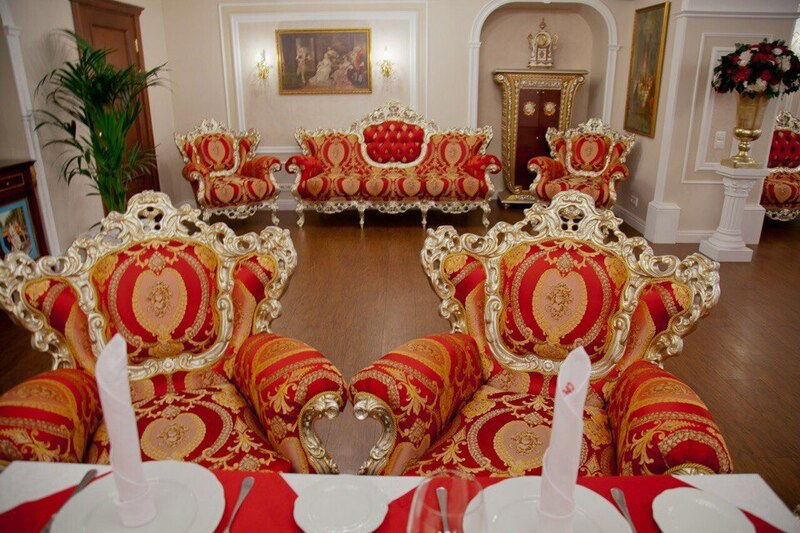 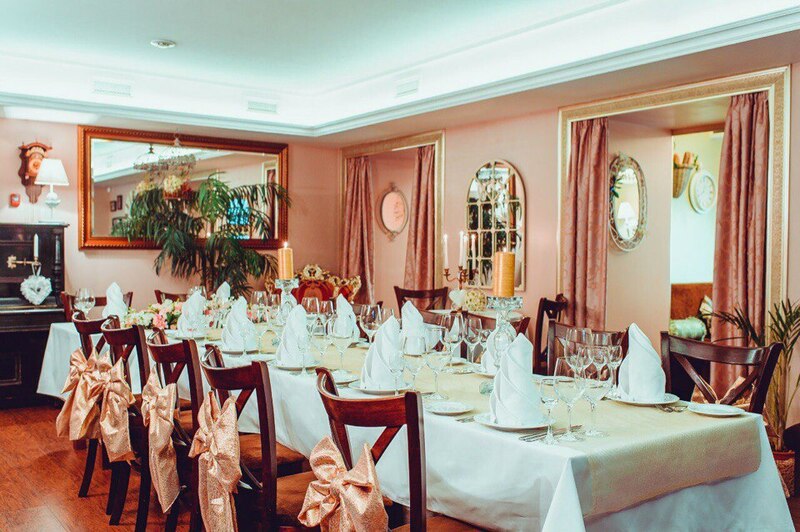 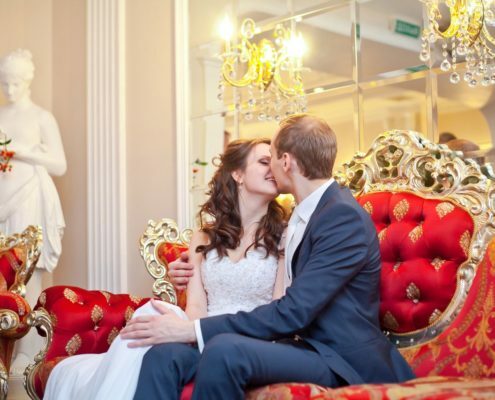 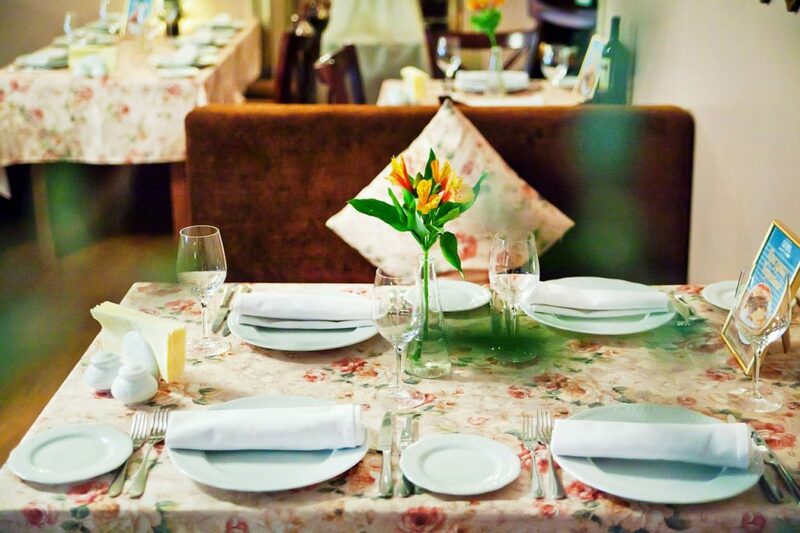 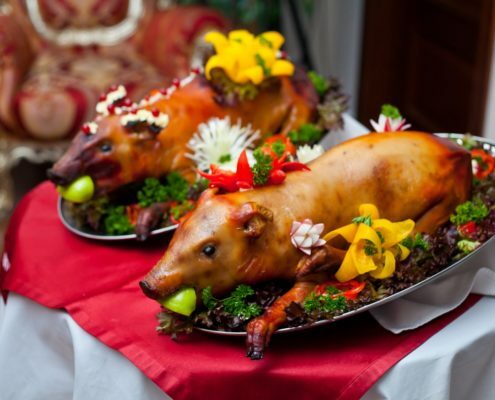 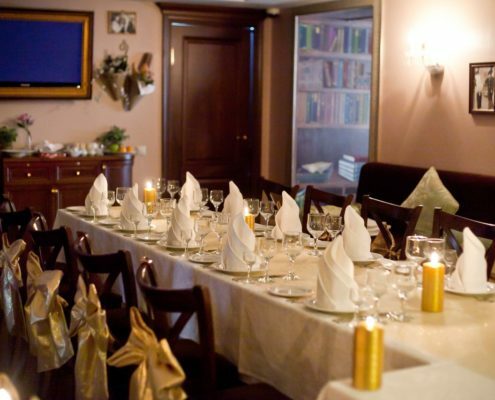 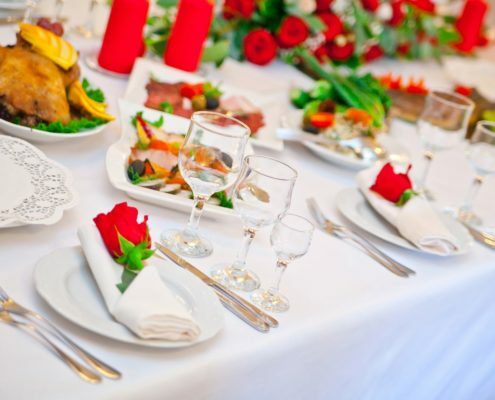 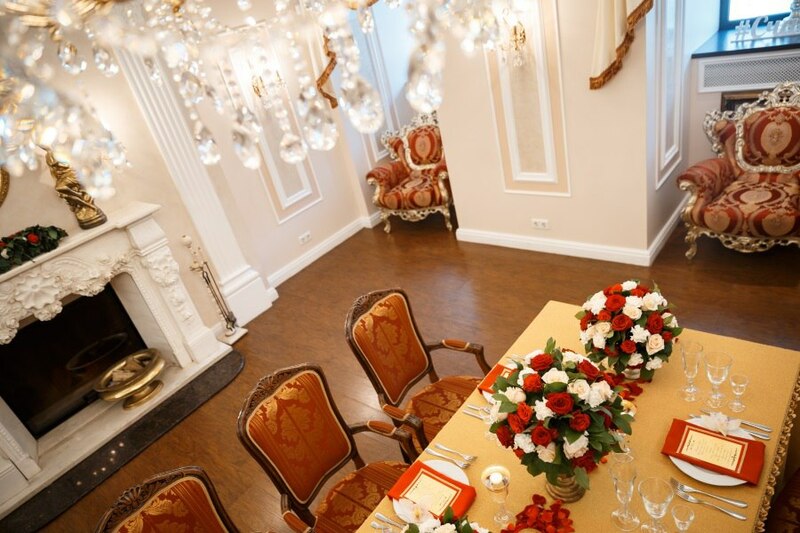 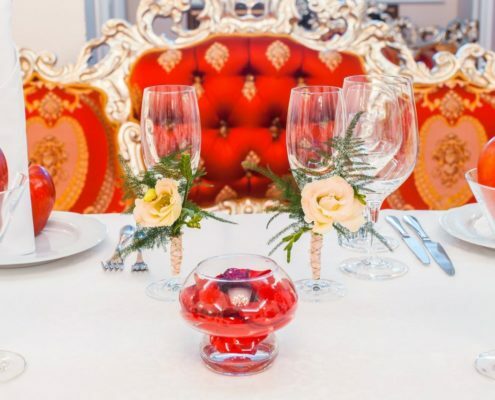 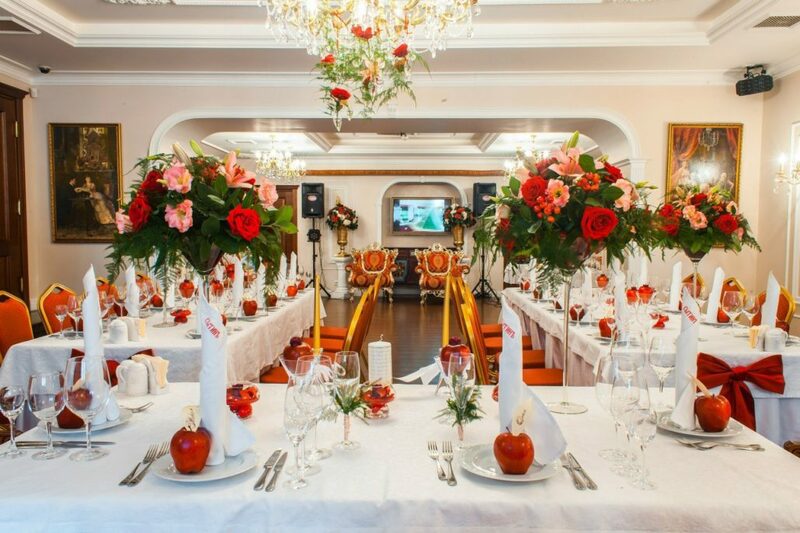 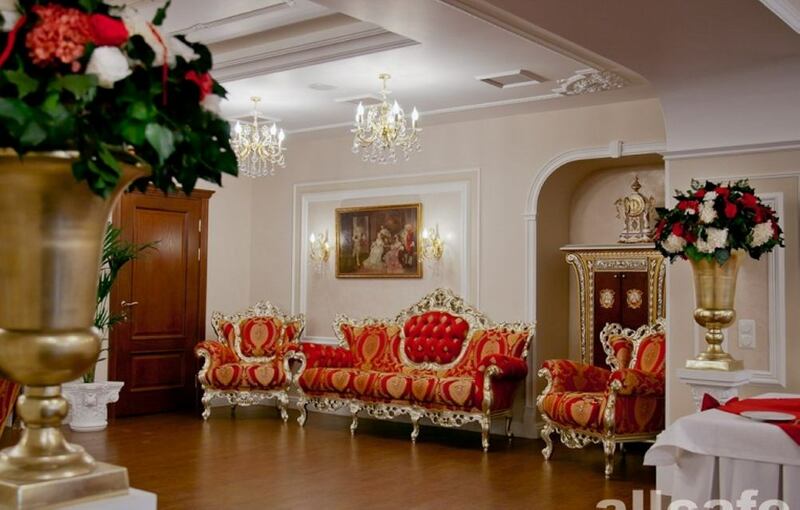 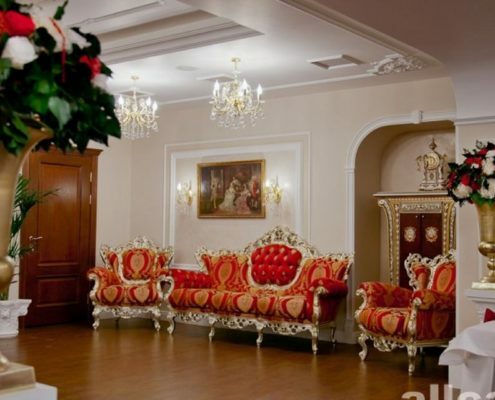 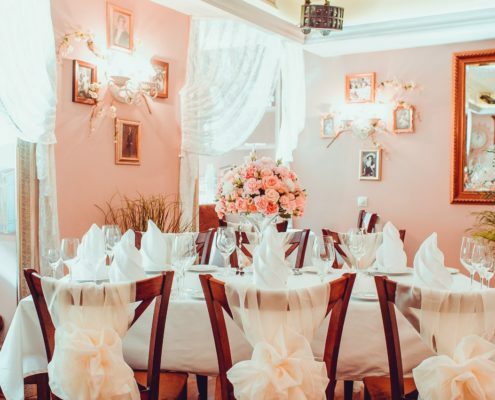 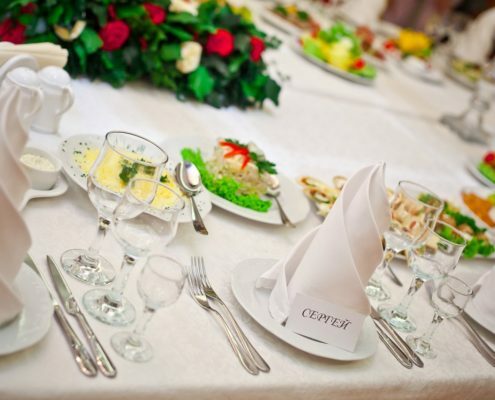 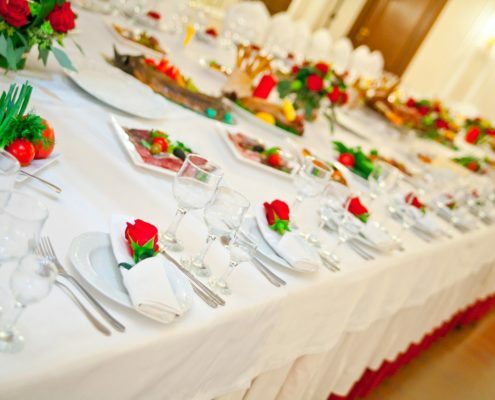 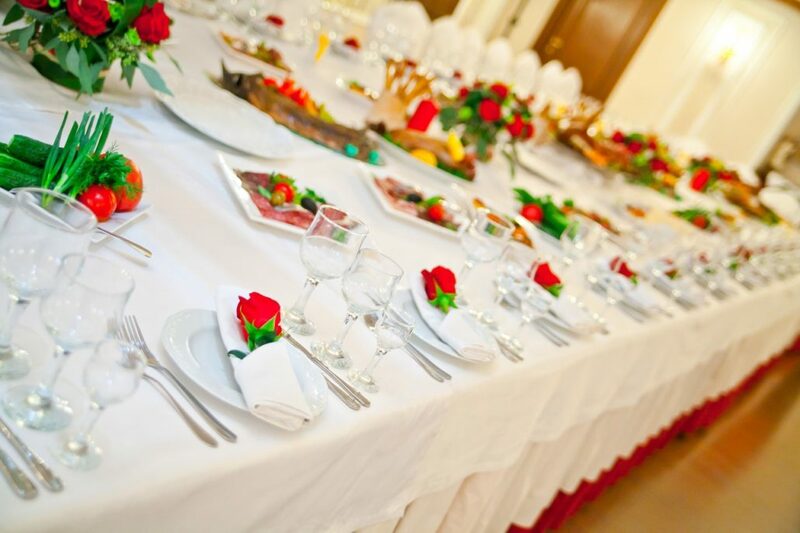 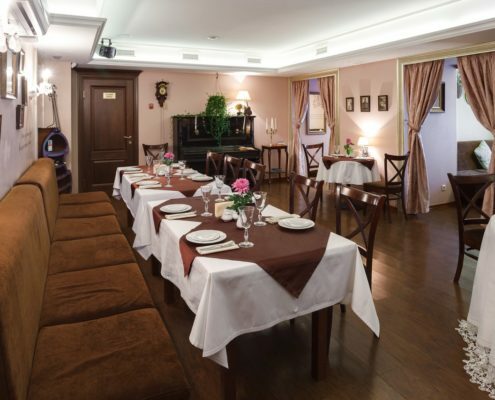 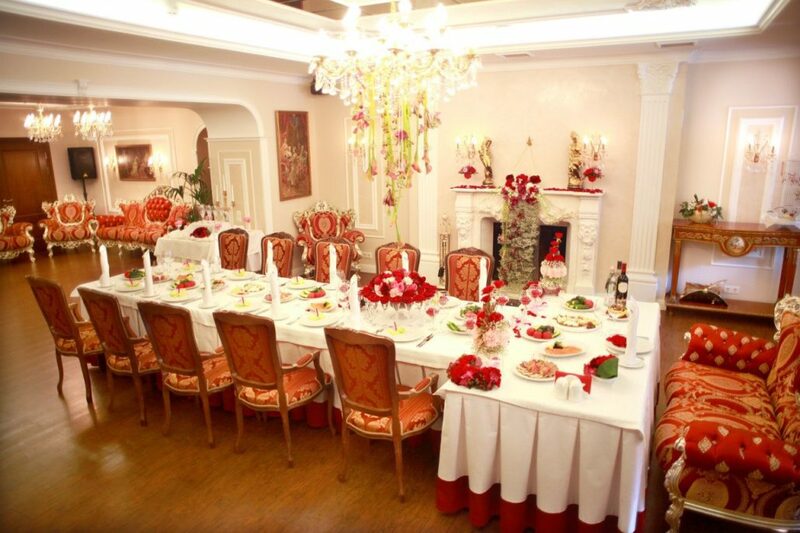 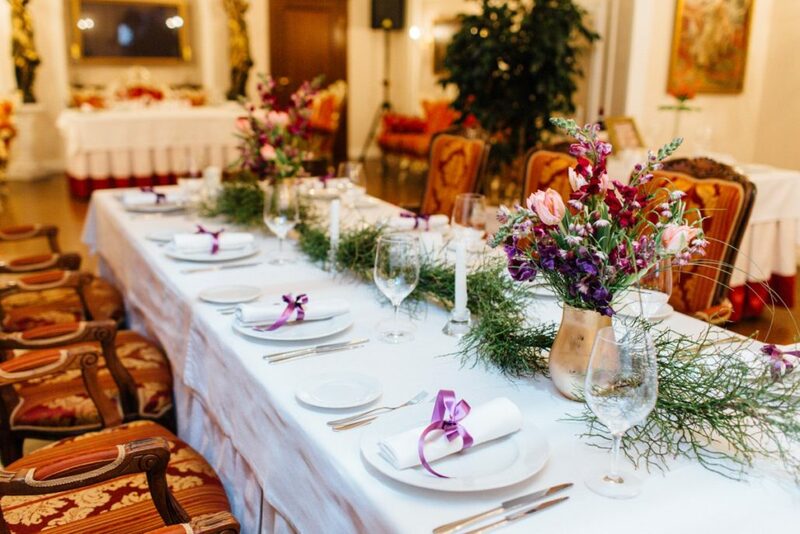 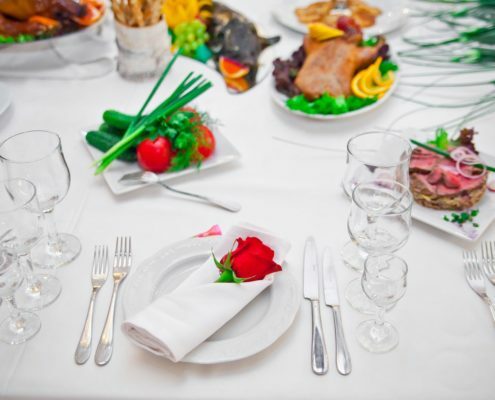 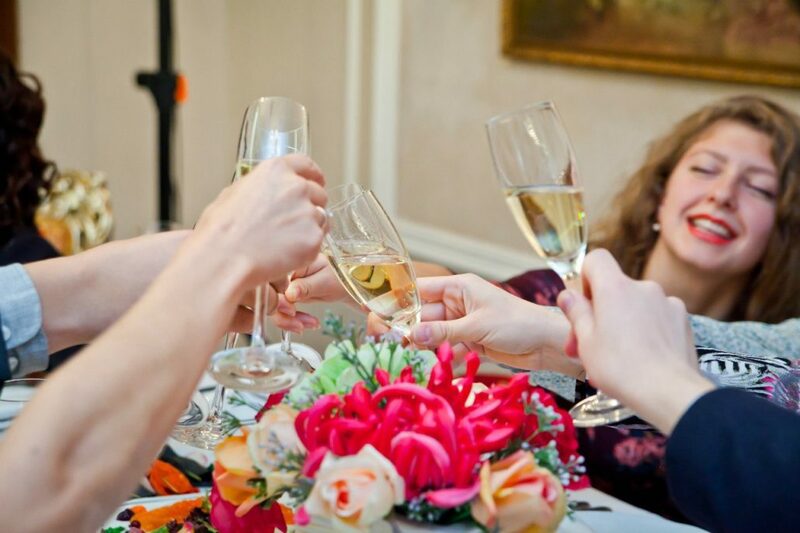 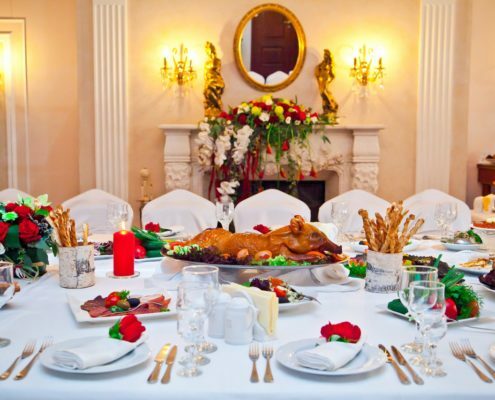 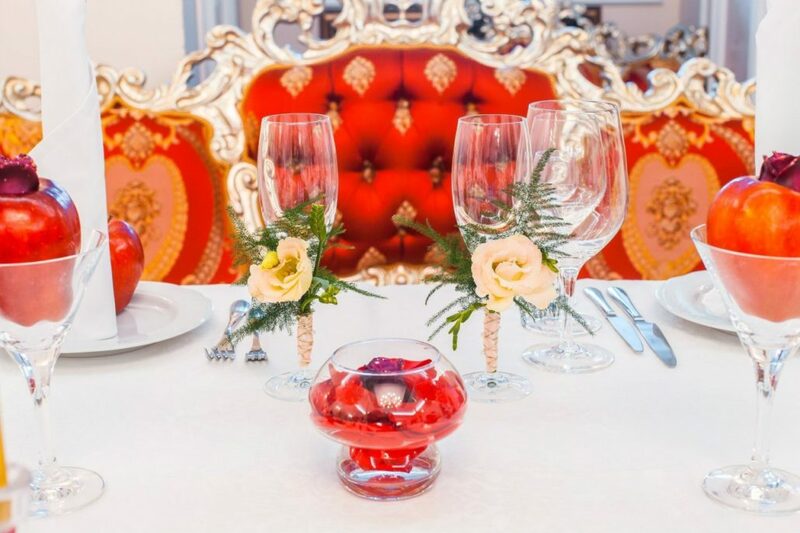 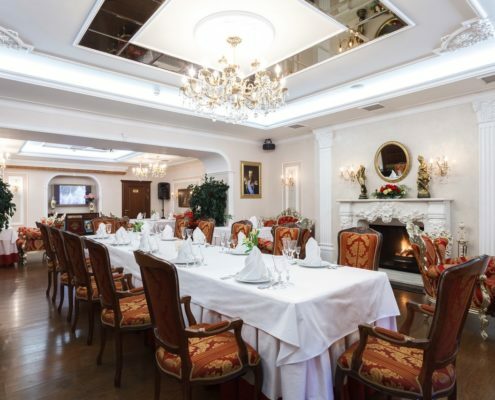 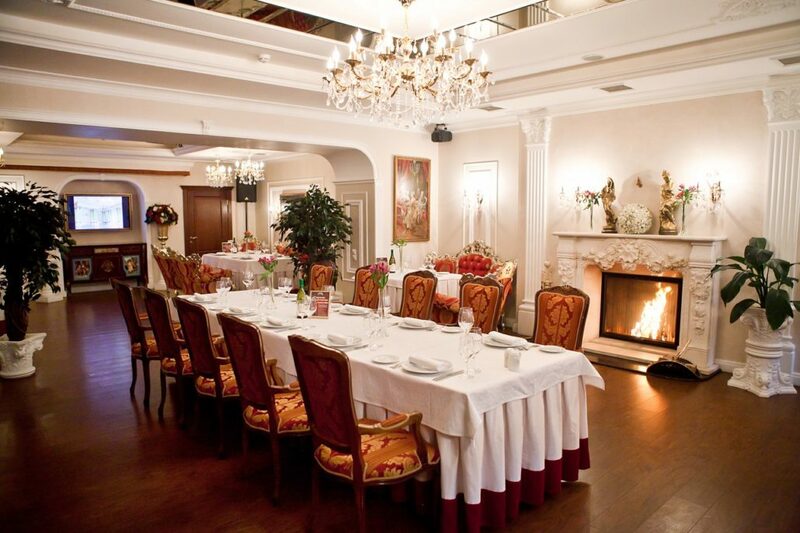 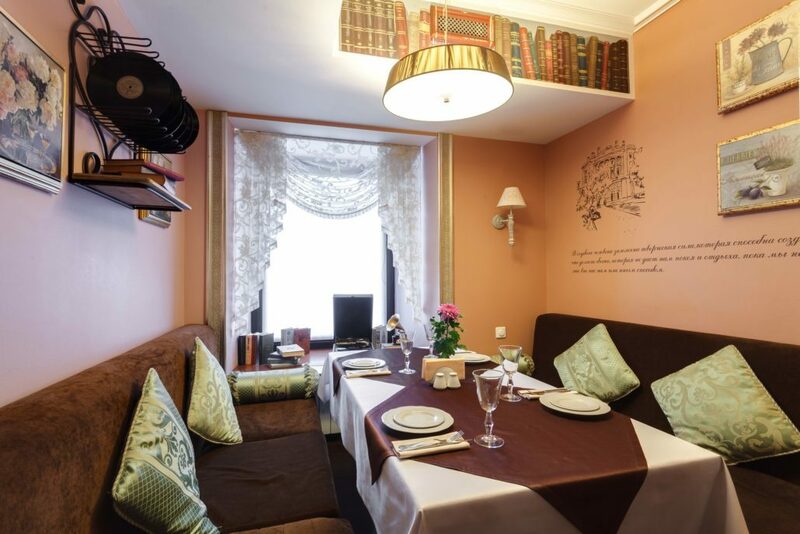 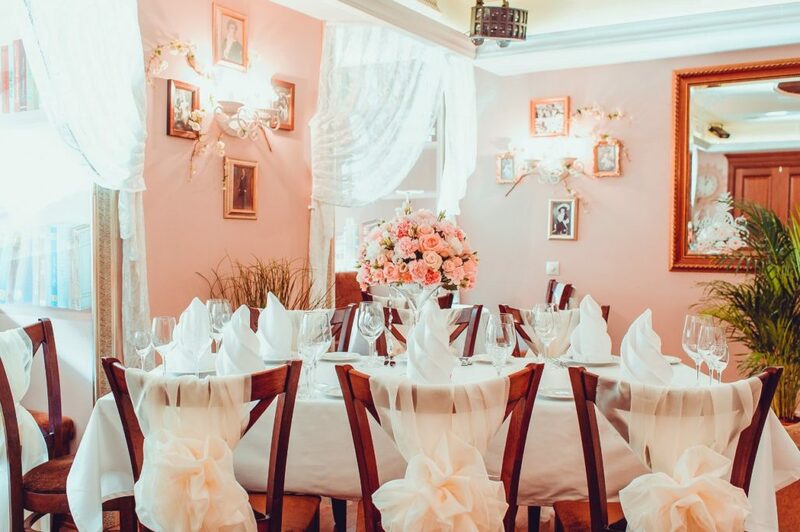 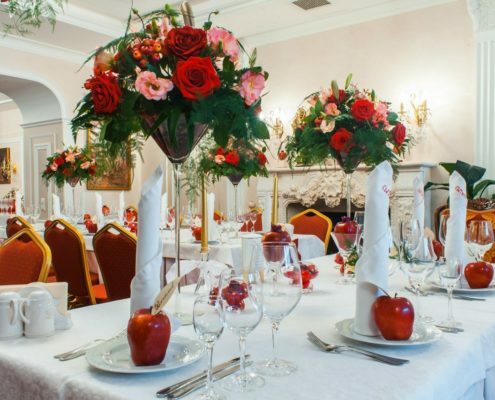 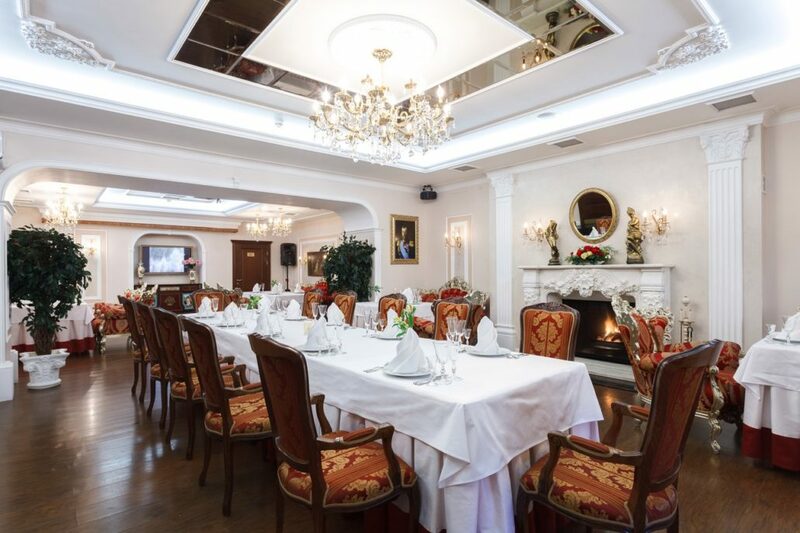 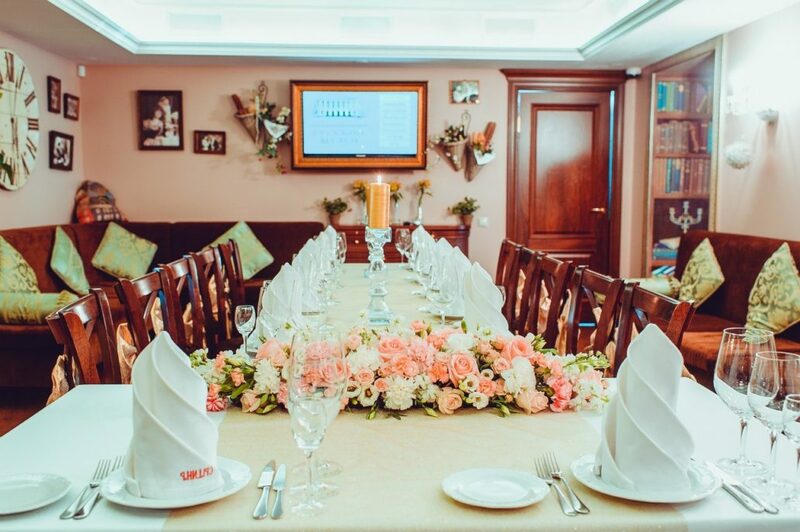 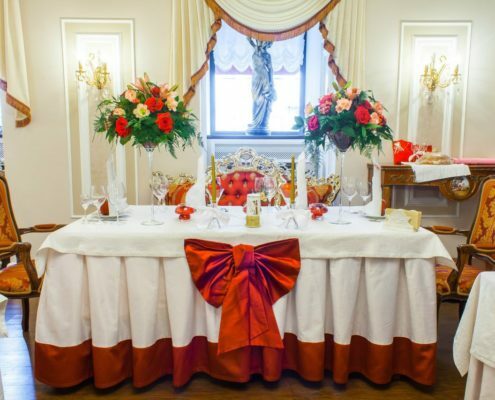 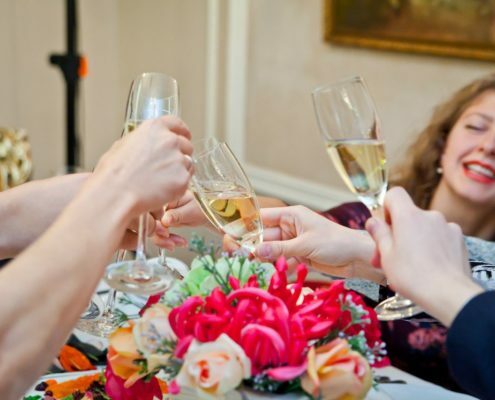 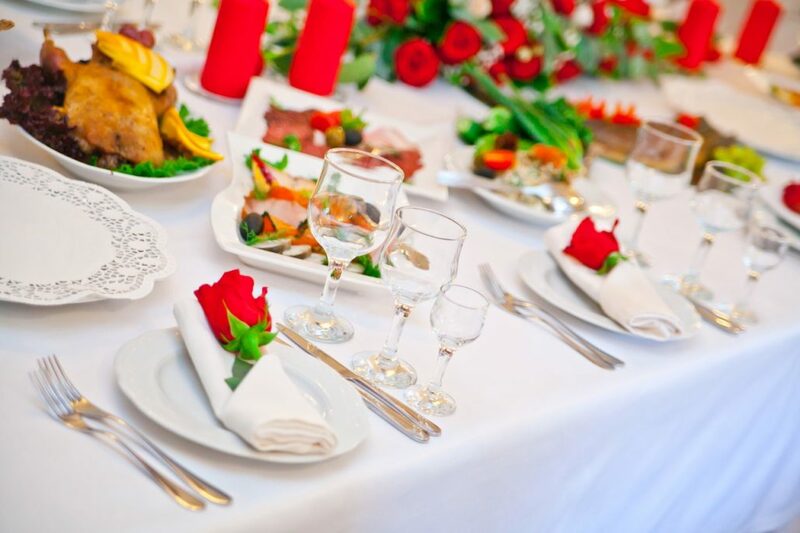 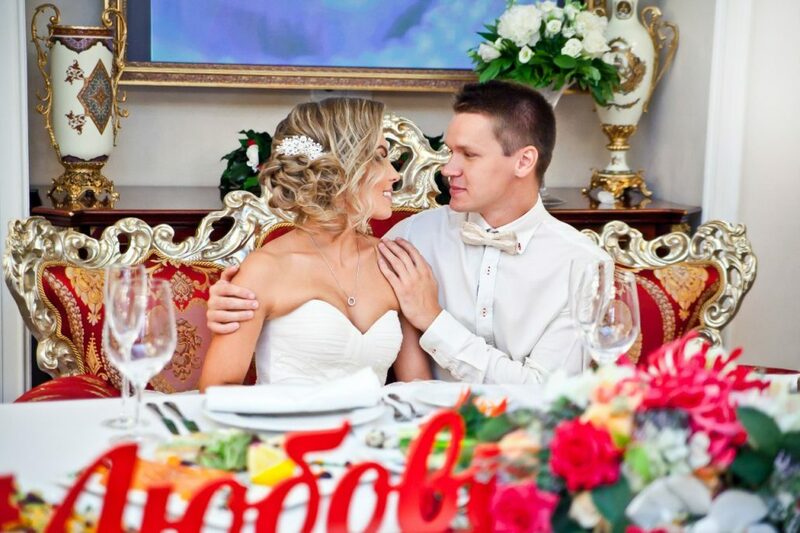 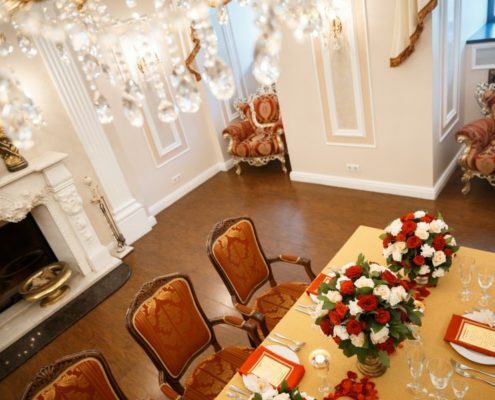 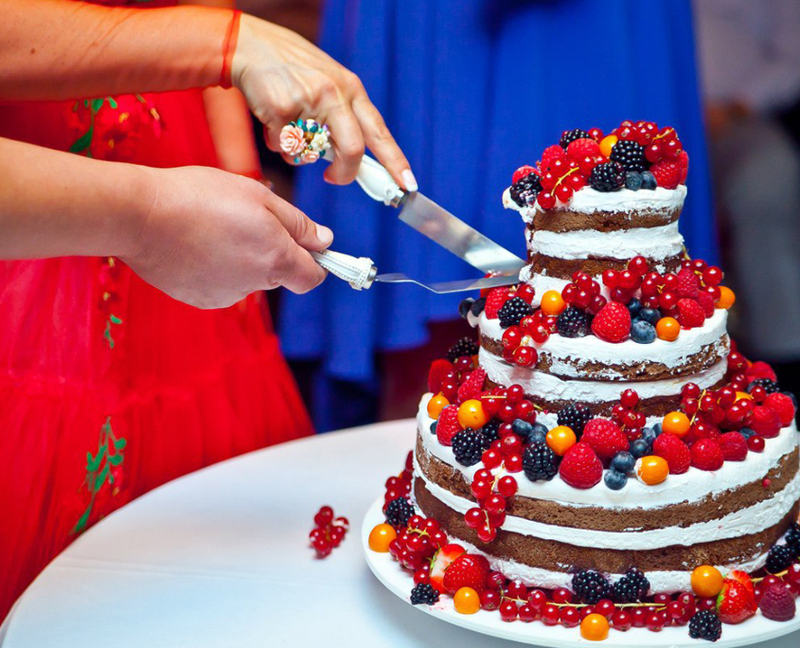 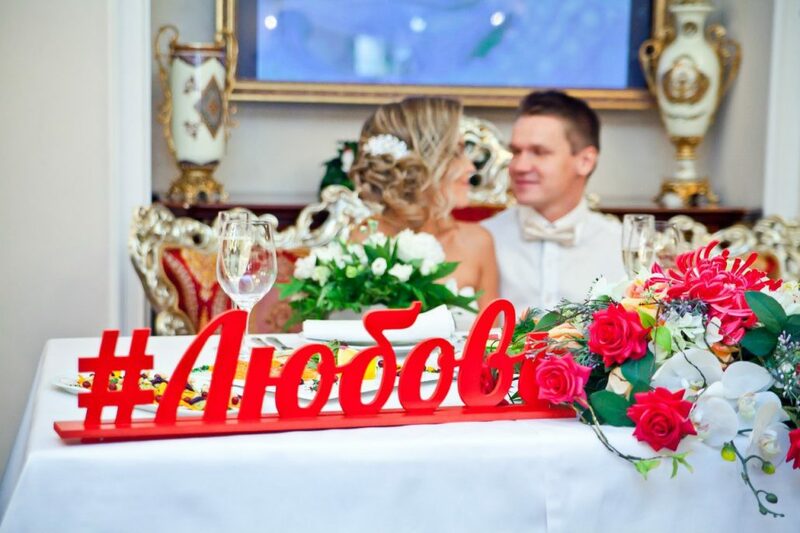 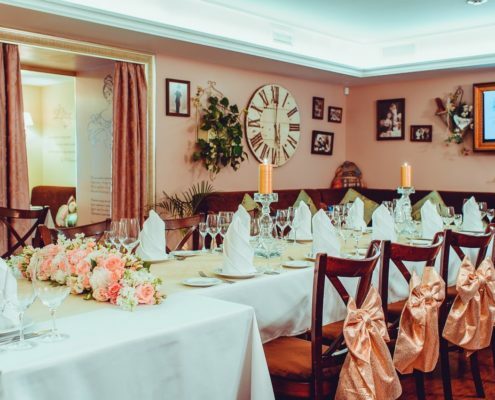 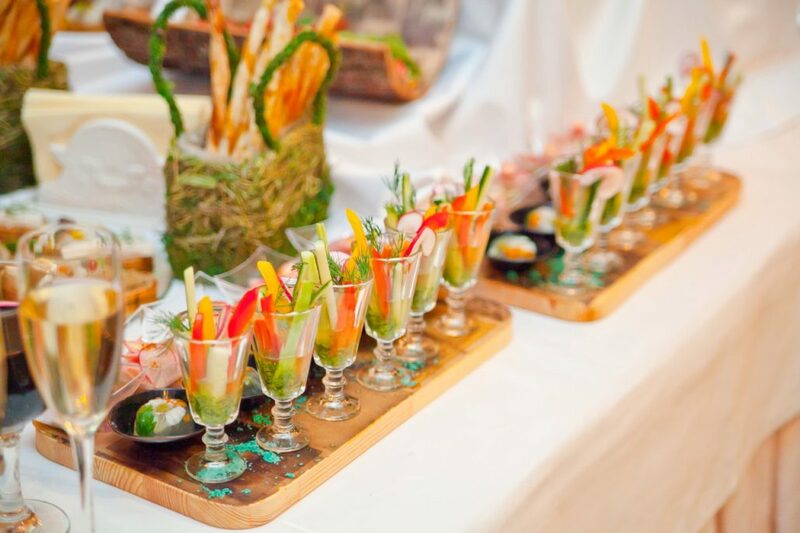 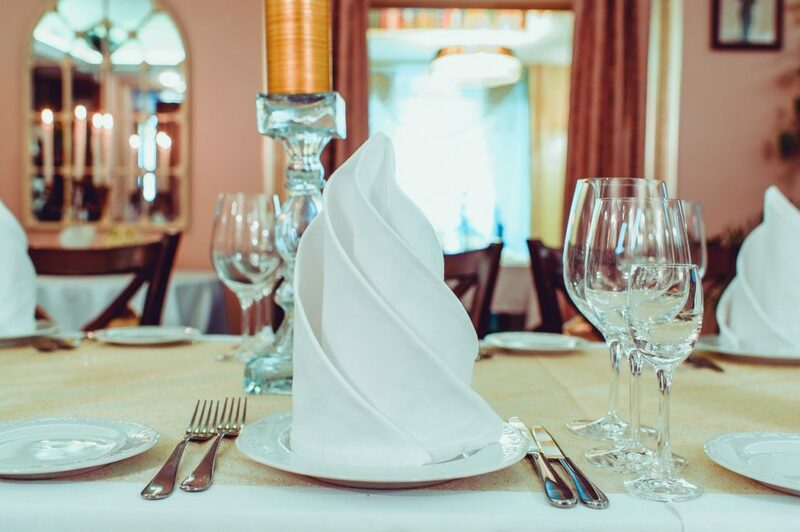 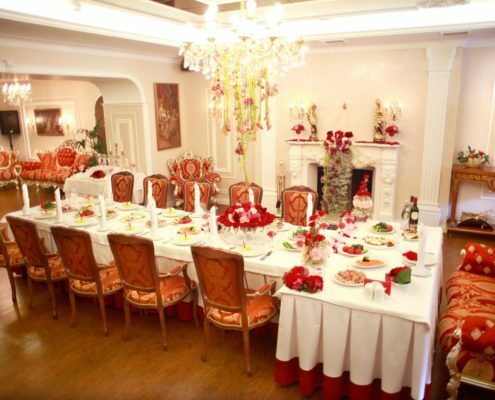 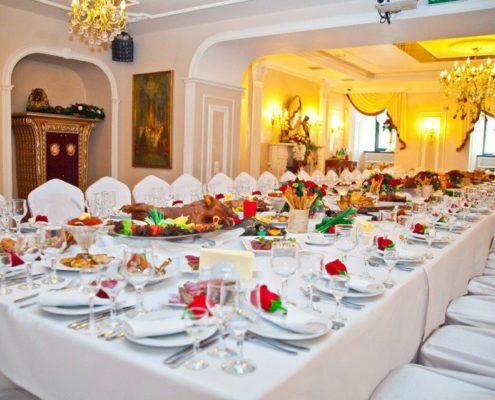 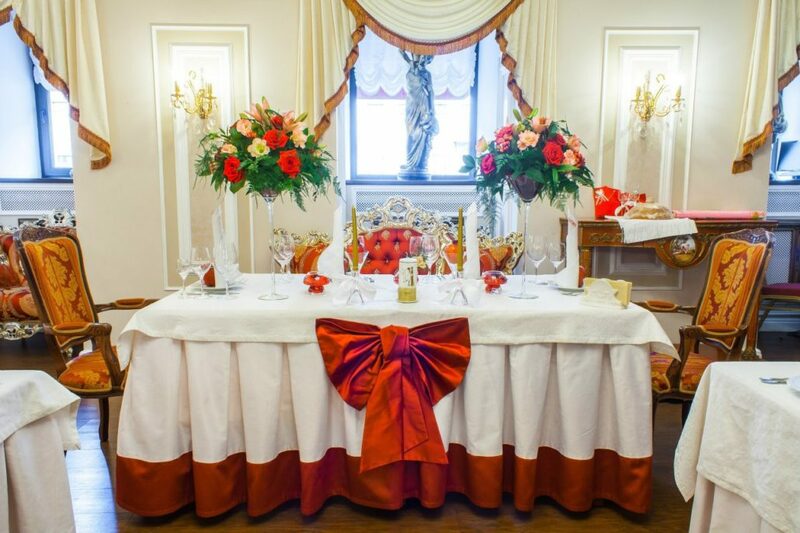 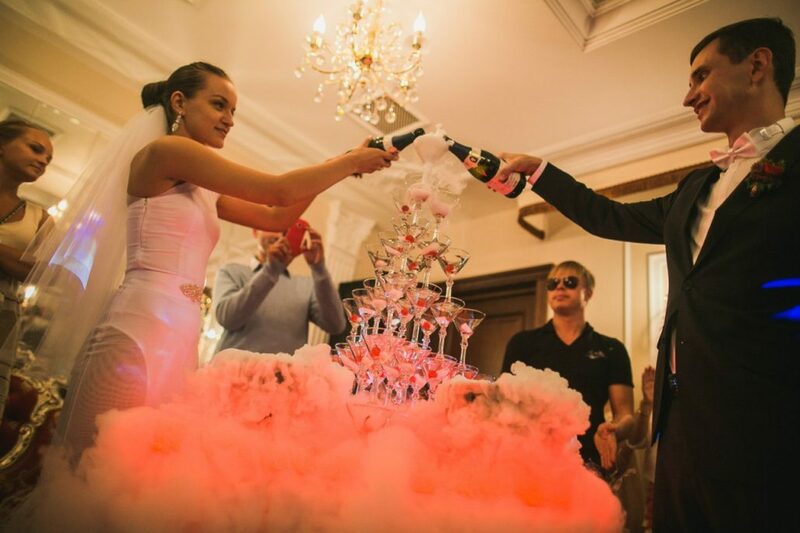 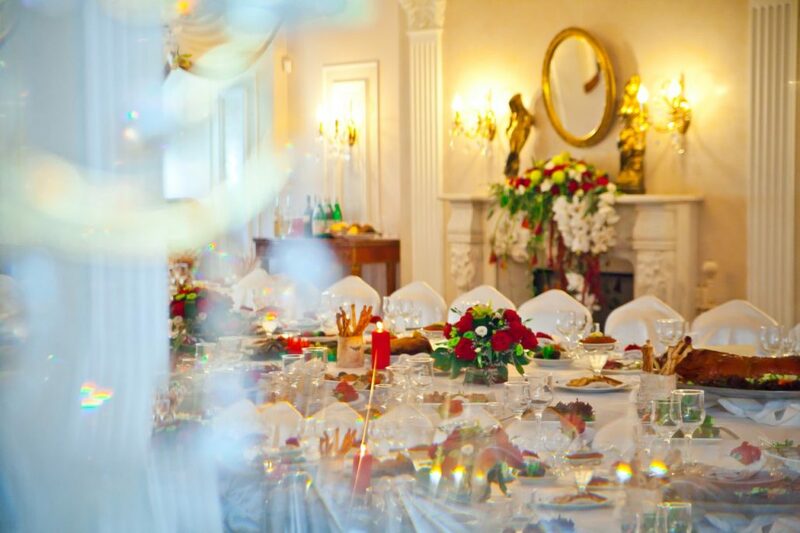 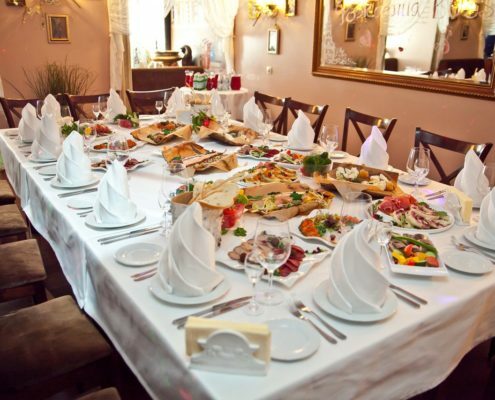 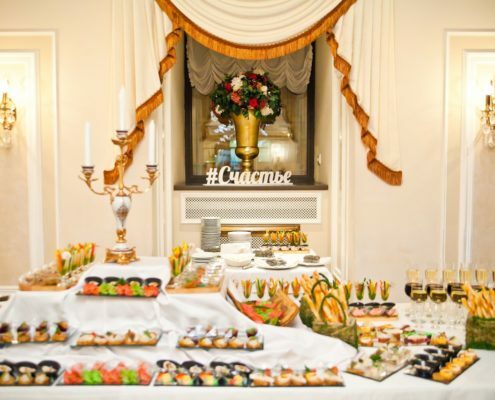 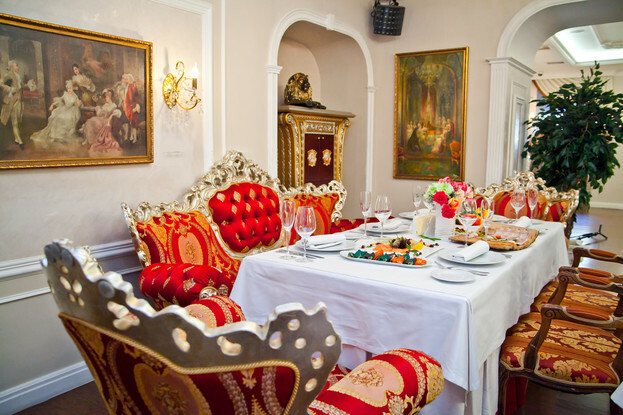 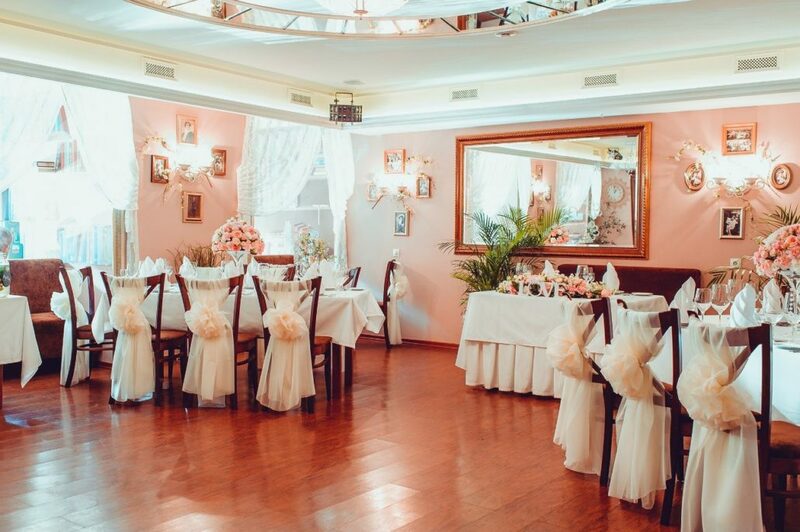 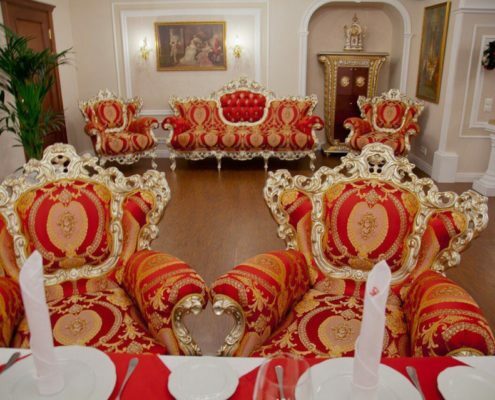 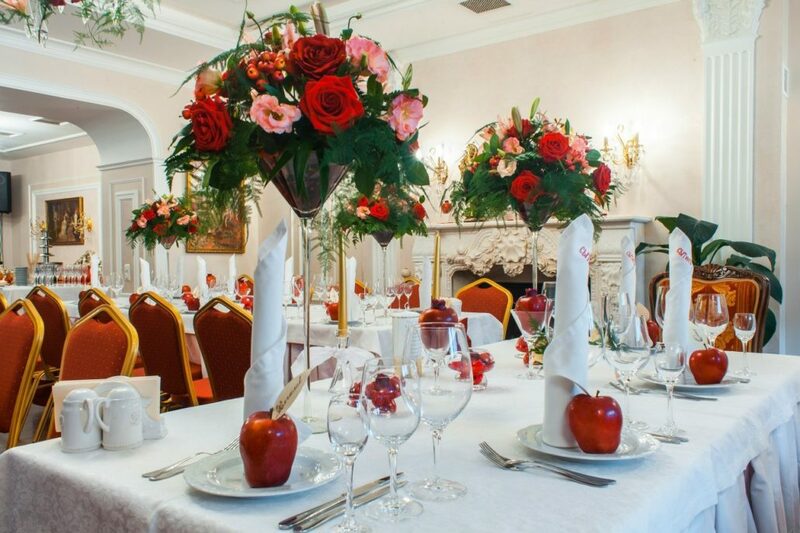 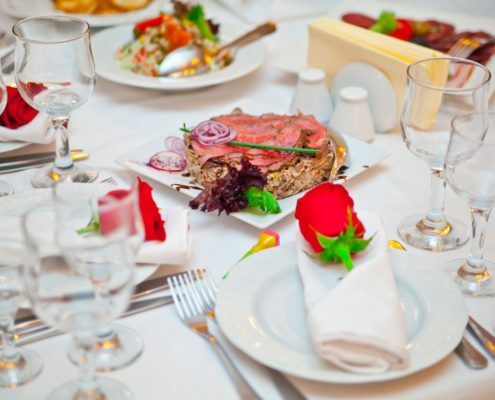 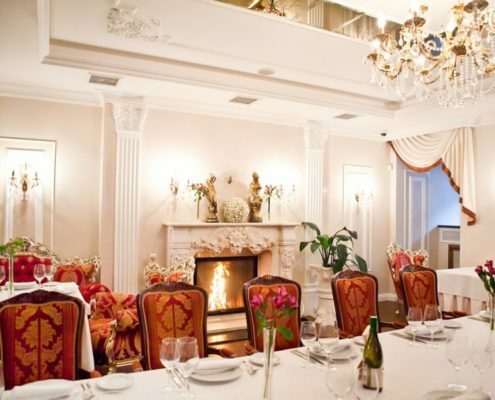 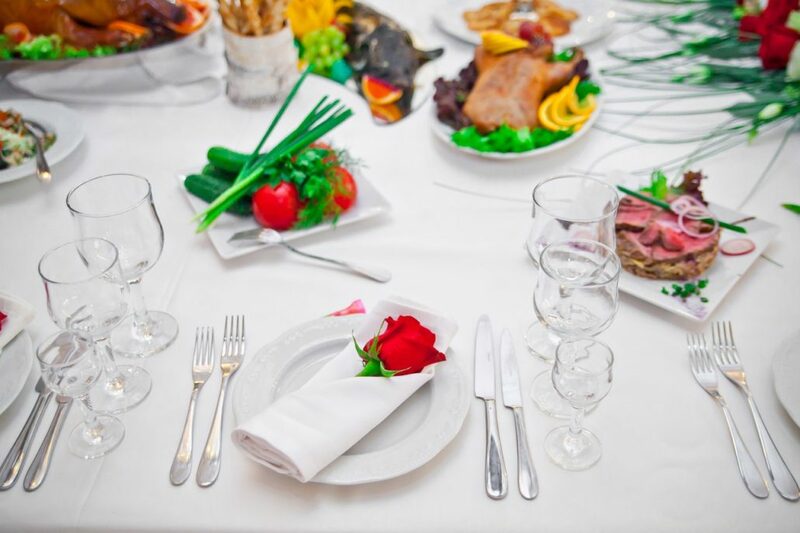 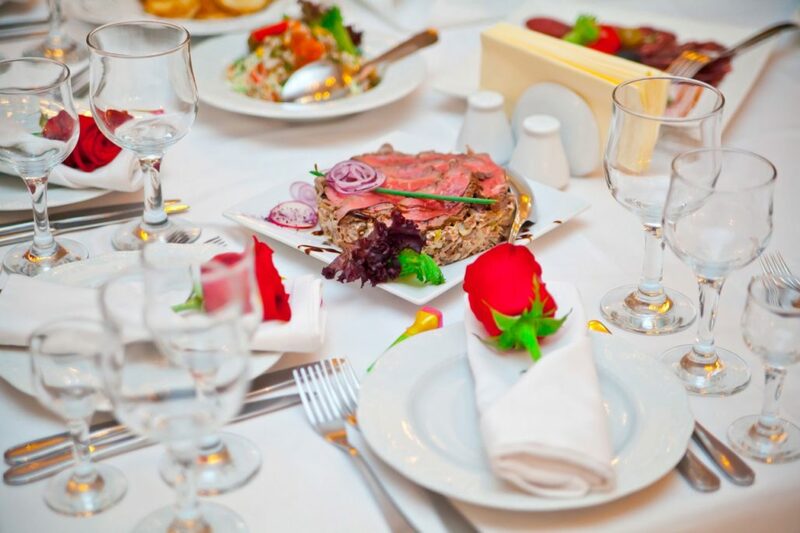 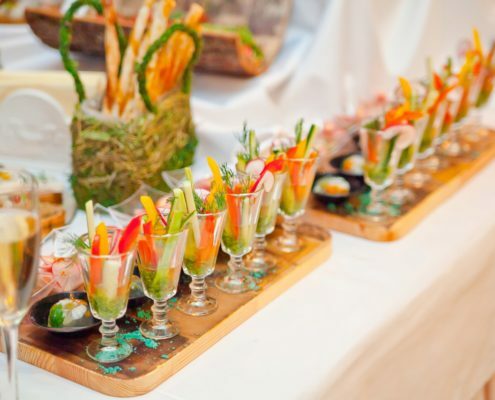 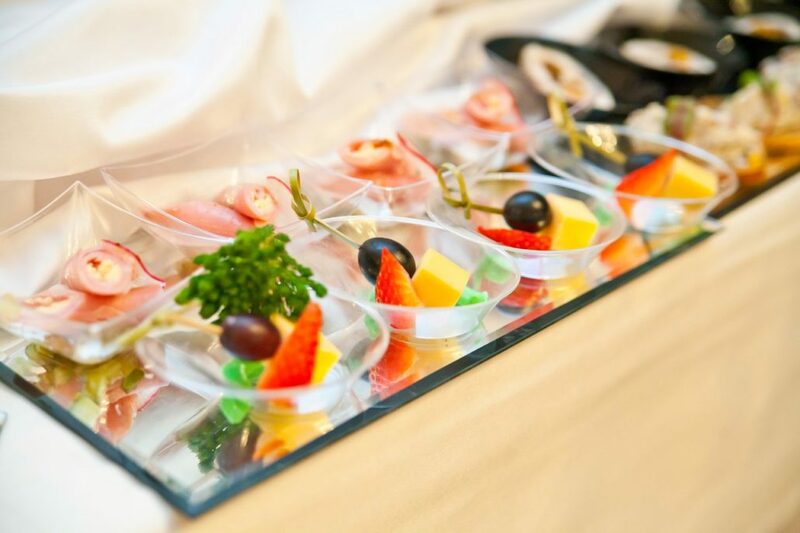 Spend the celebration in the restaurant of a national Russian cuisine! 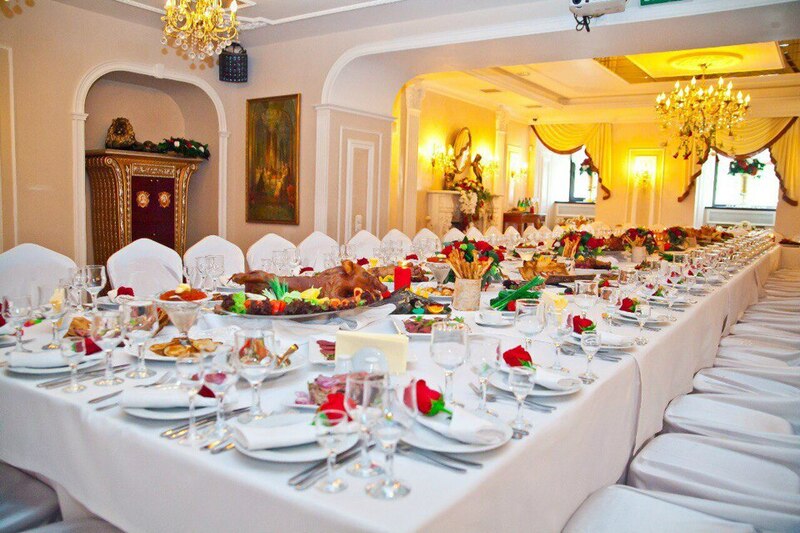 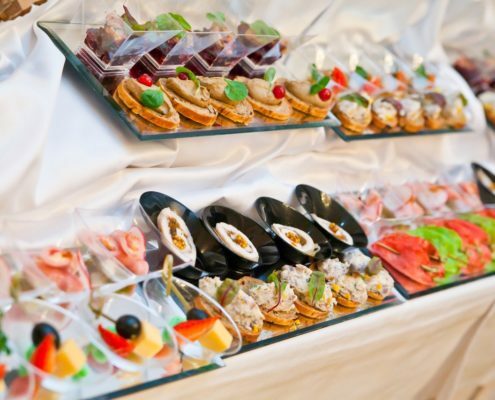 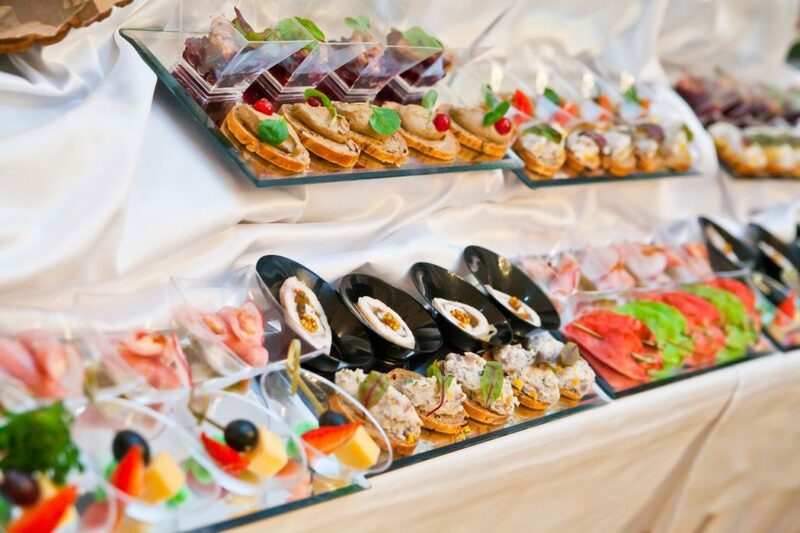 Wedding banquets are organized on individual scenarios. 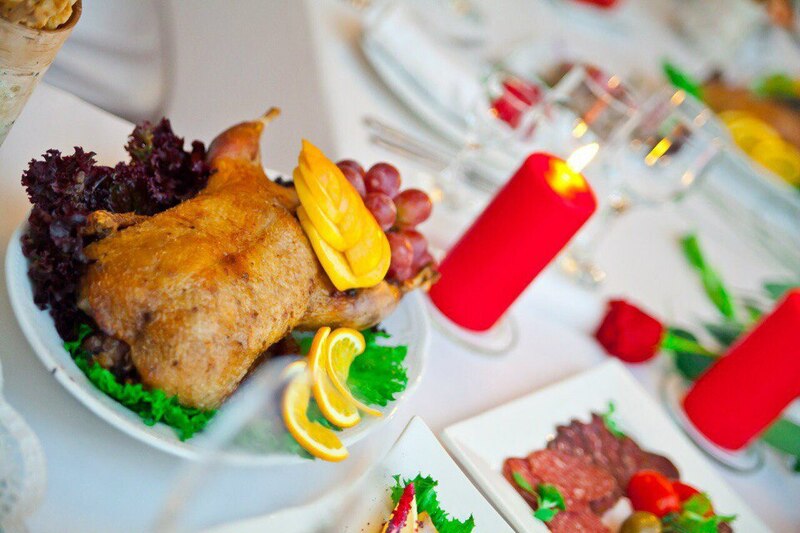 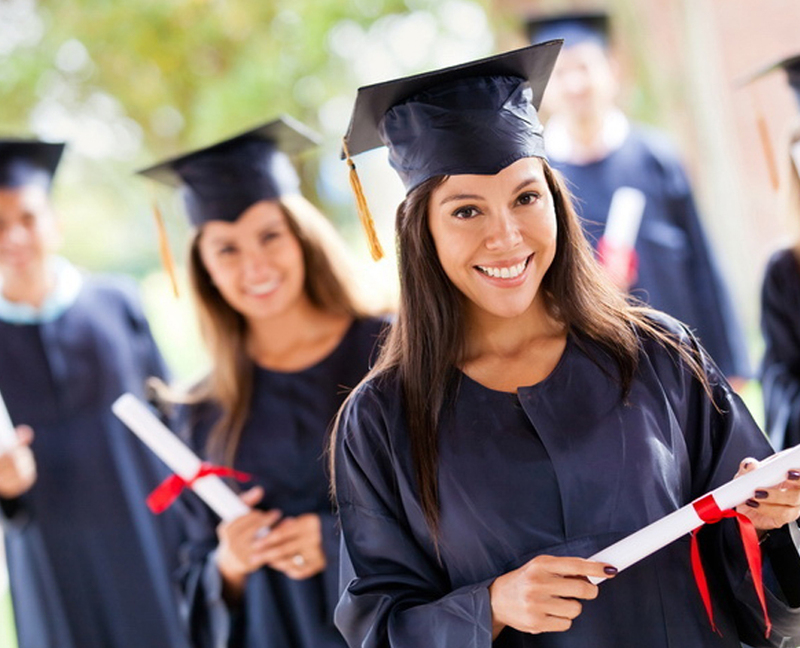 Rich service experience of the holidays helps us to realize all your wishes. 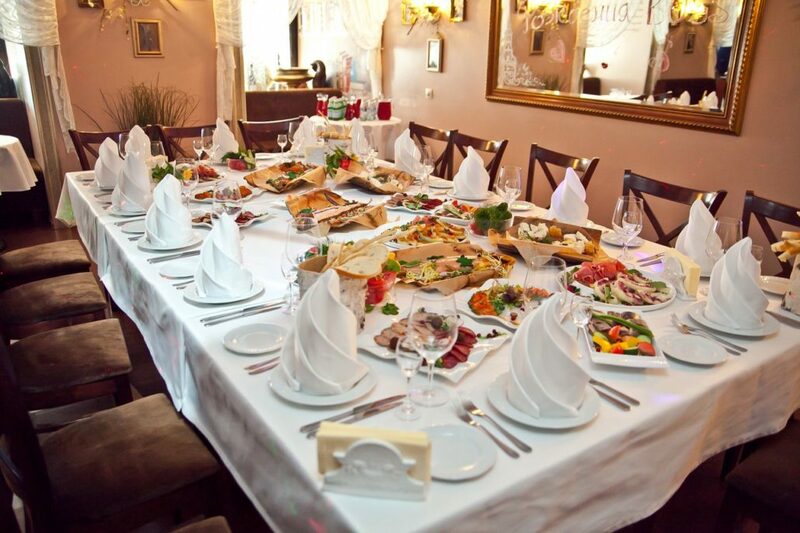 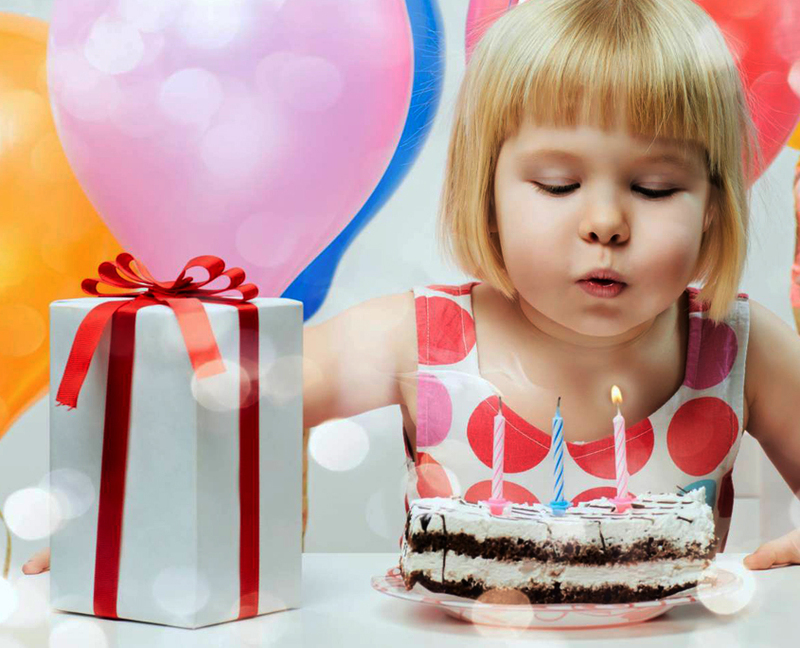 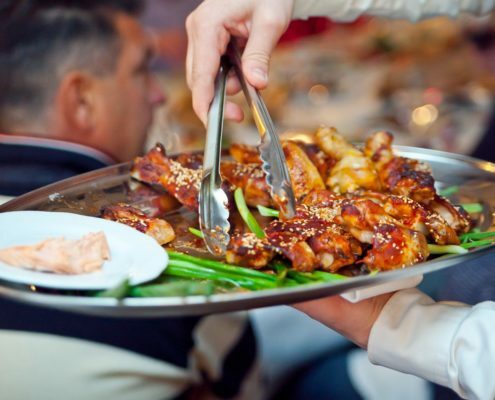 We spend birthdays, anniversaries, christenings or any other events that gather your family and friends in our restaurant. 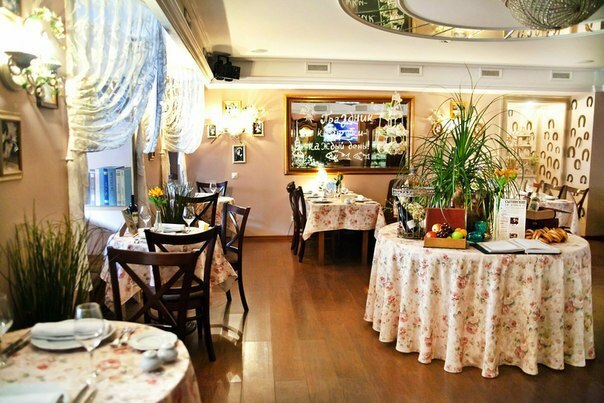 You will enjoy delicious dishes, atmosphere, individual approach and price. 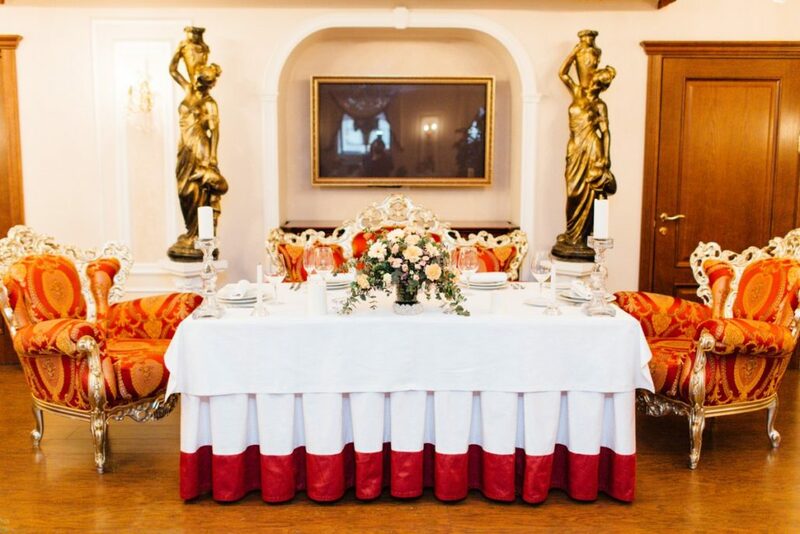 historic centre of St. Petersburg — a romantic, atmospheric place. 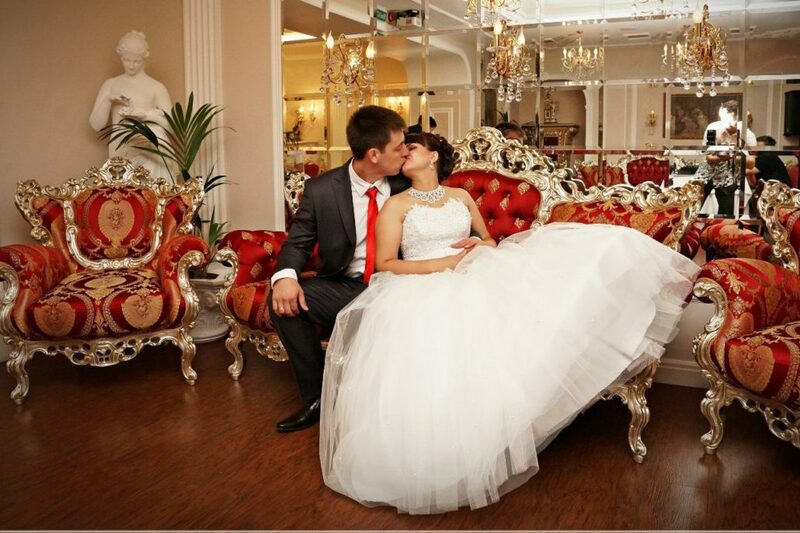 photography and photo Studio for your event. 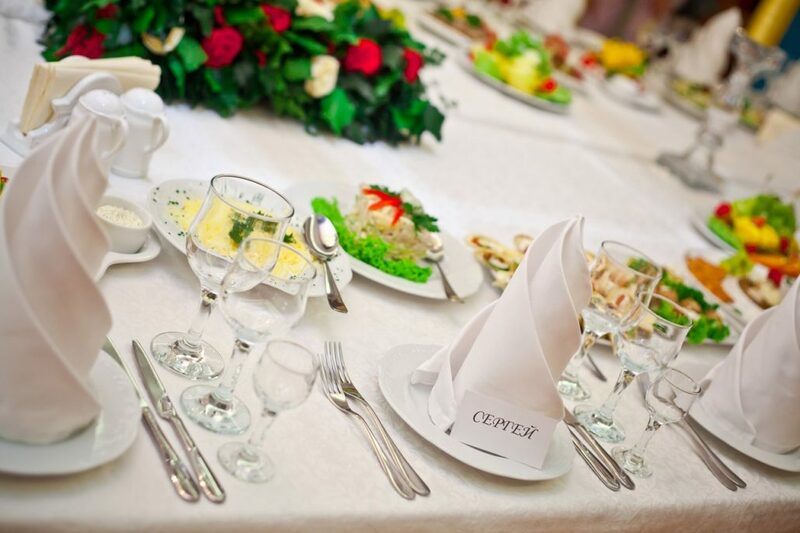 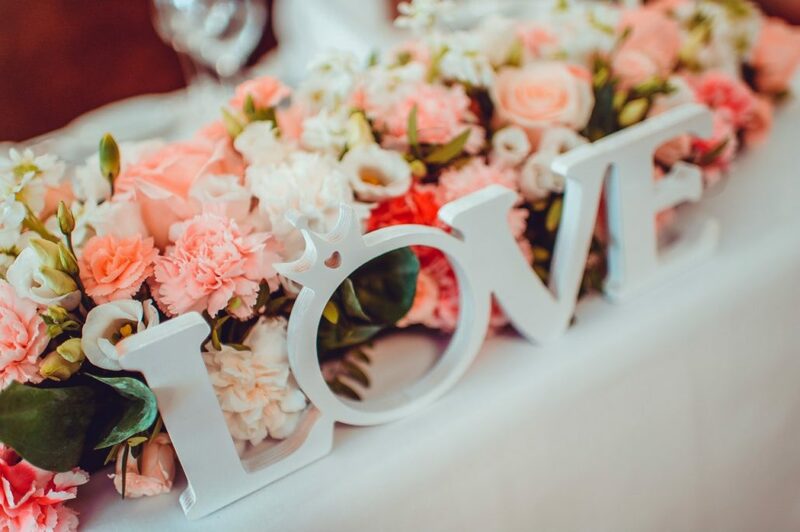 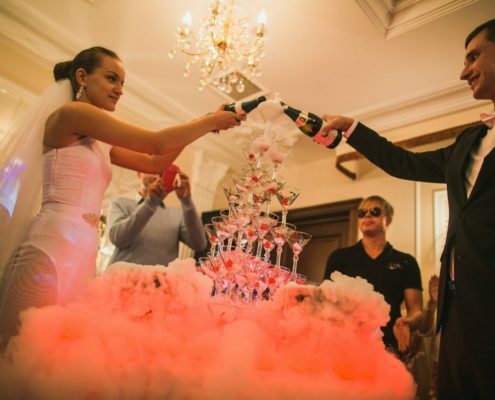 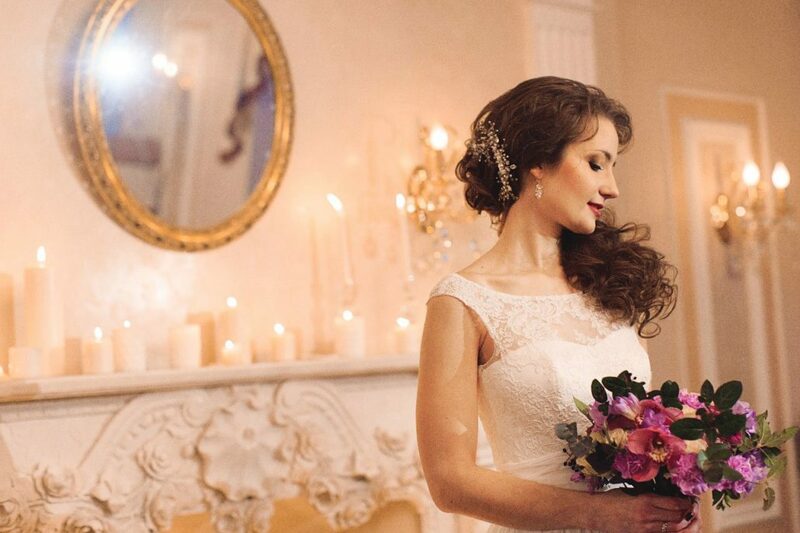 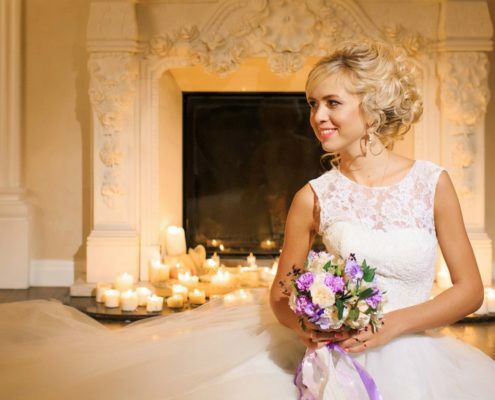 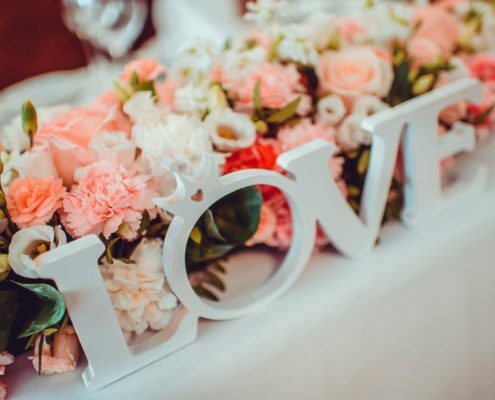 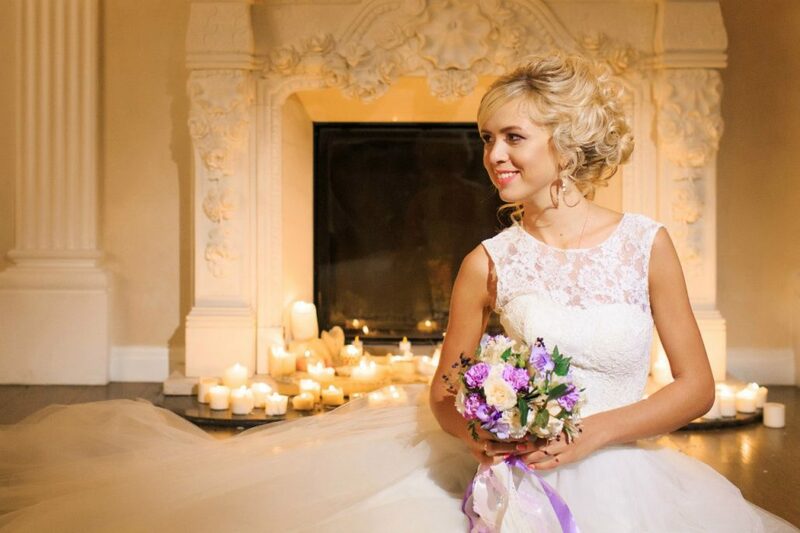 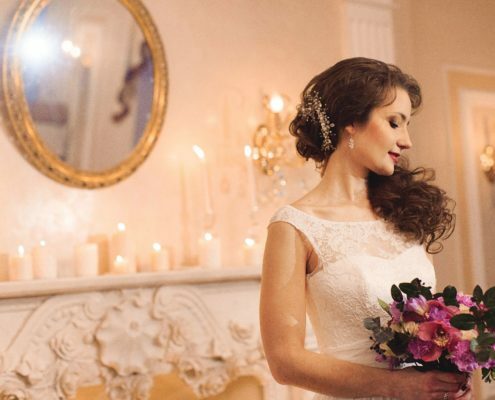 we know how to organize the wedding that you will remember for a lifetime.